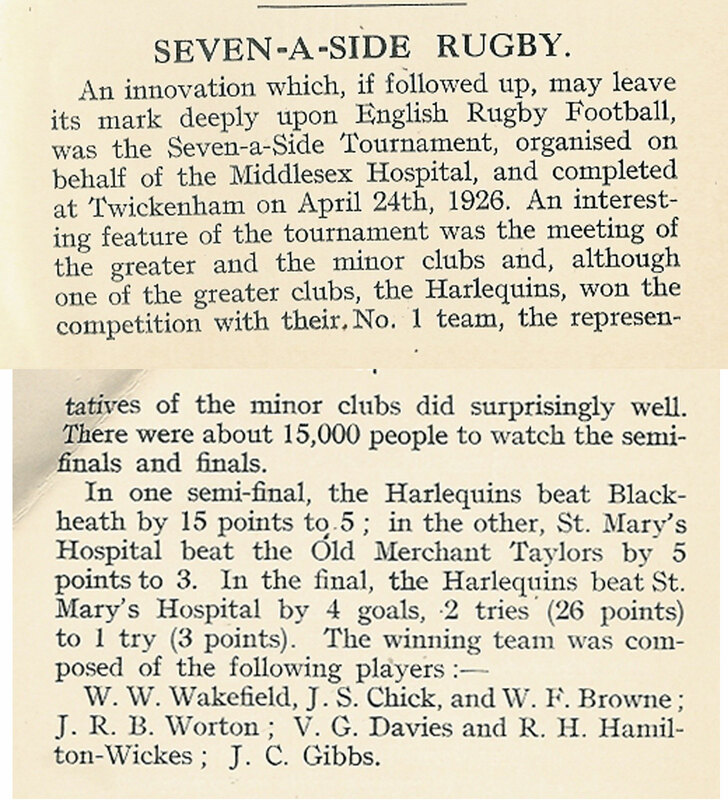 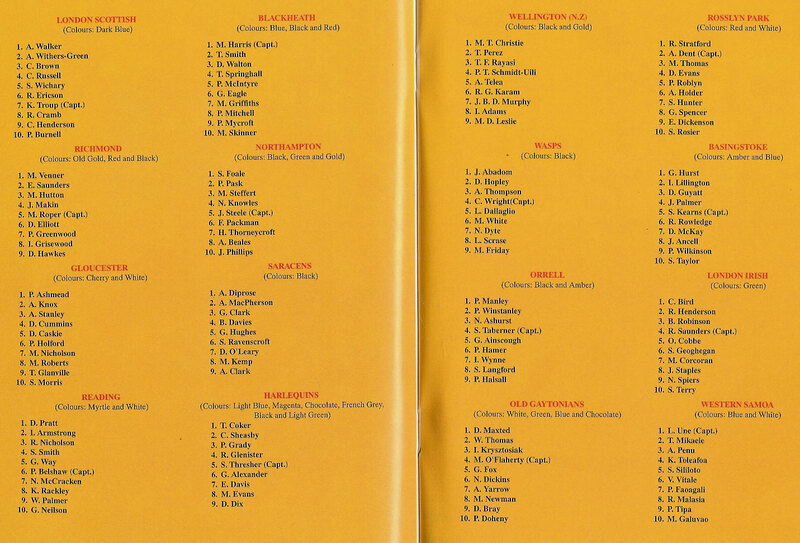 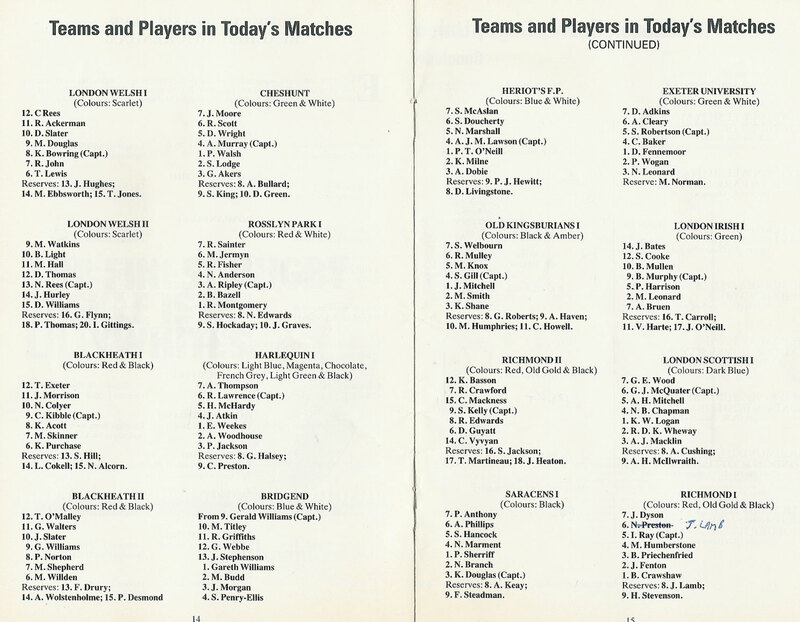 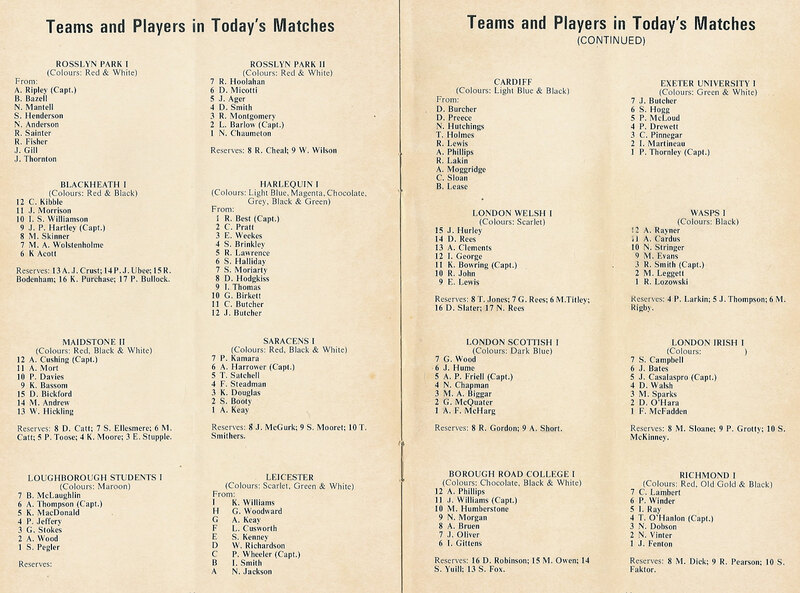 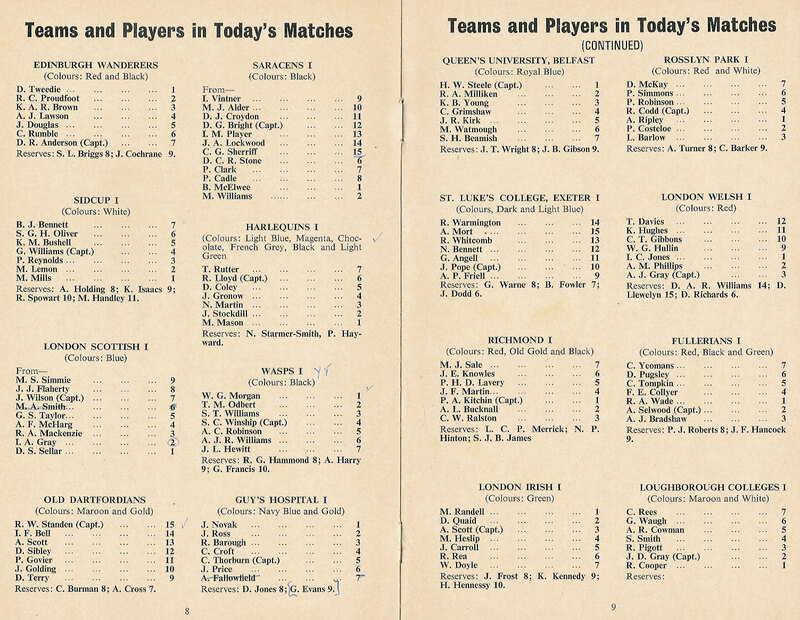 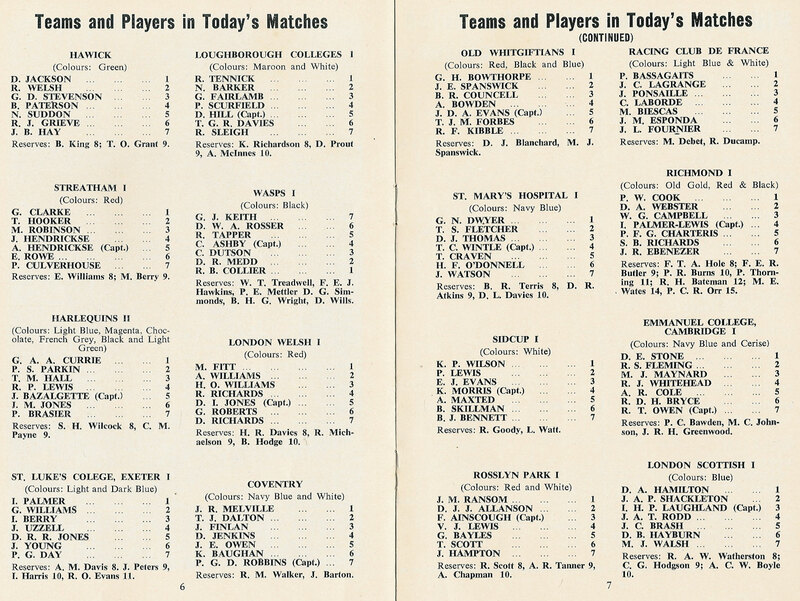 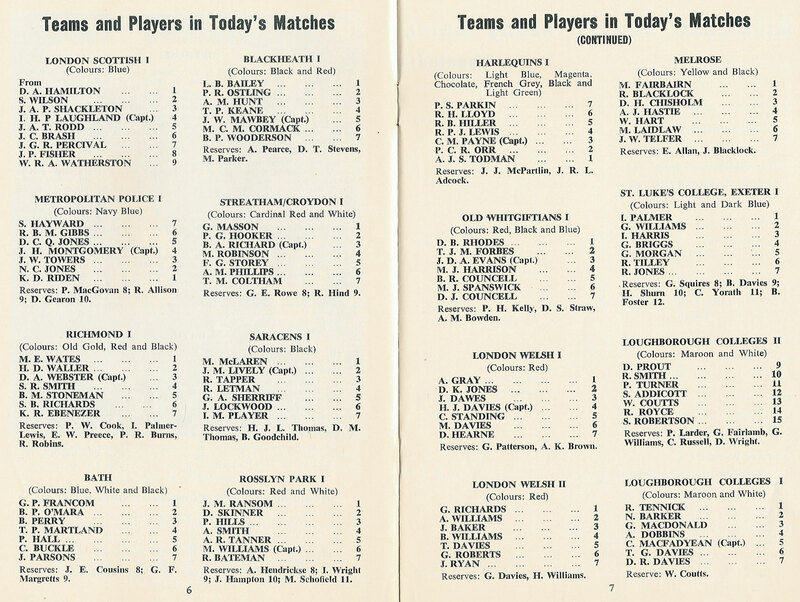 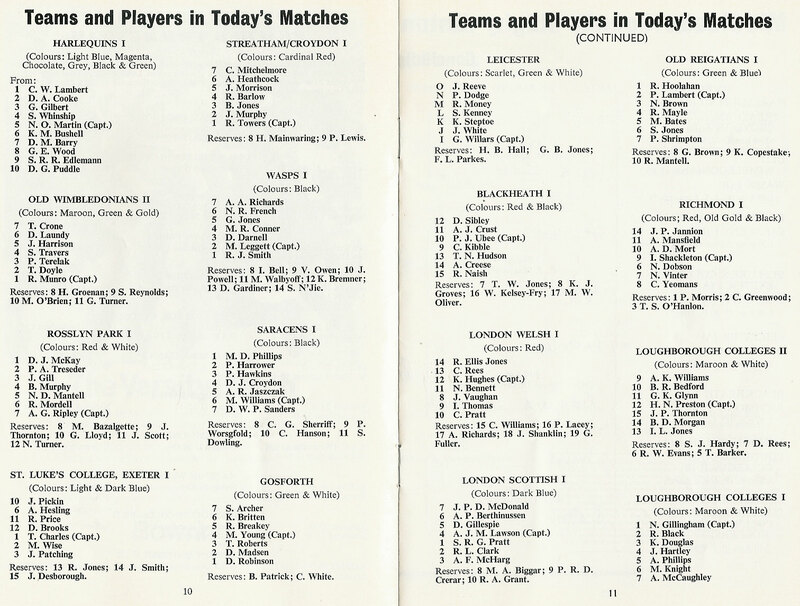 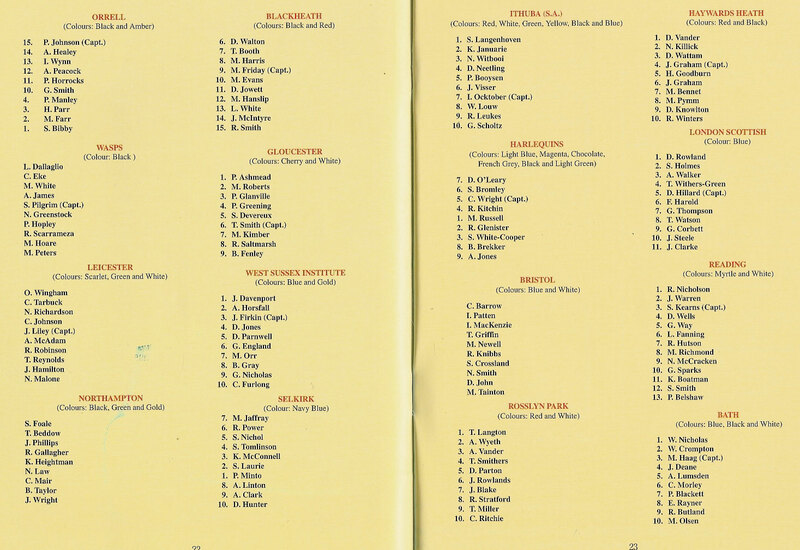 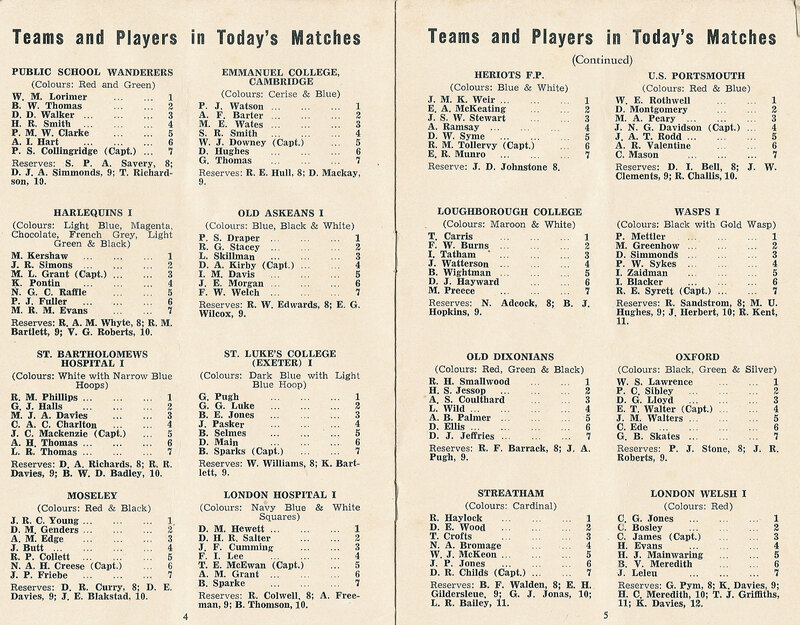 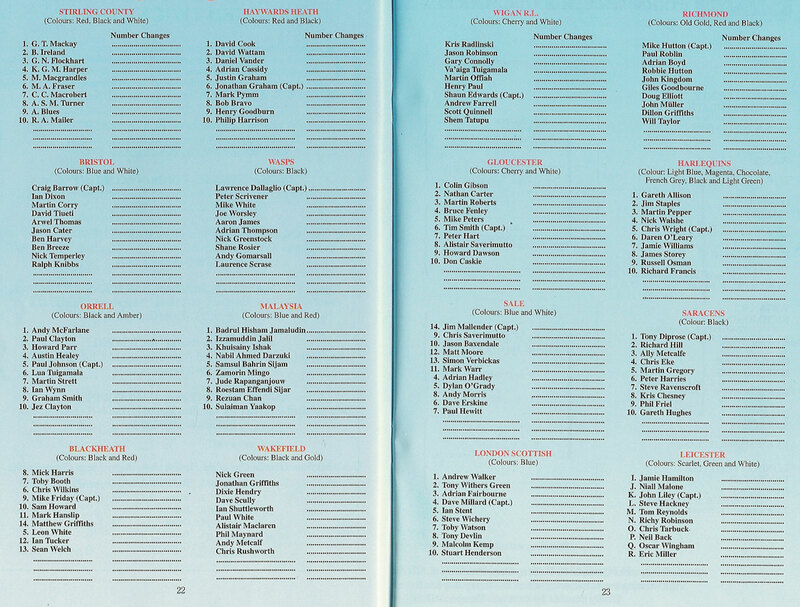 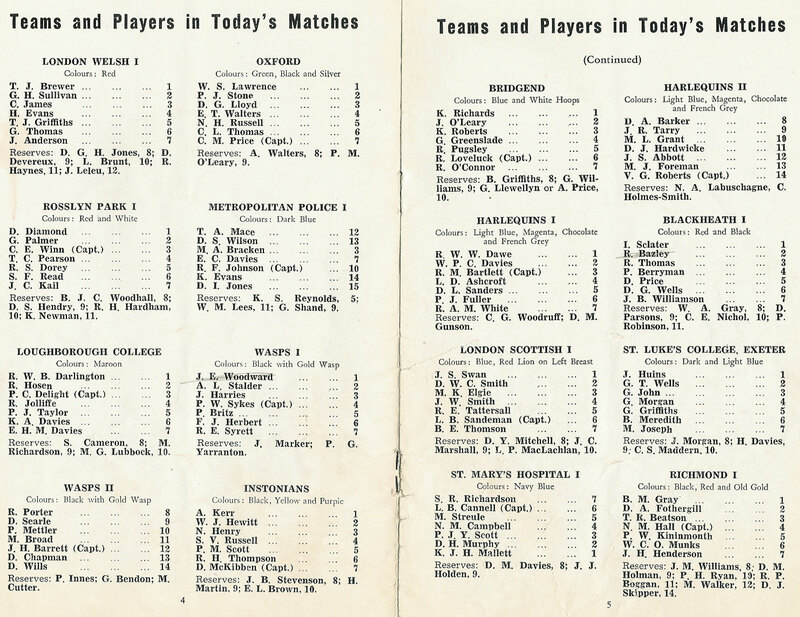 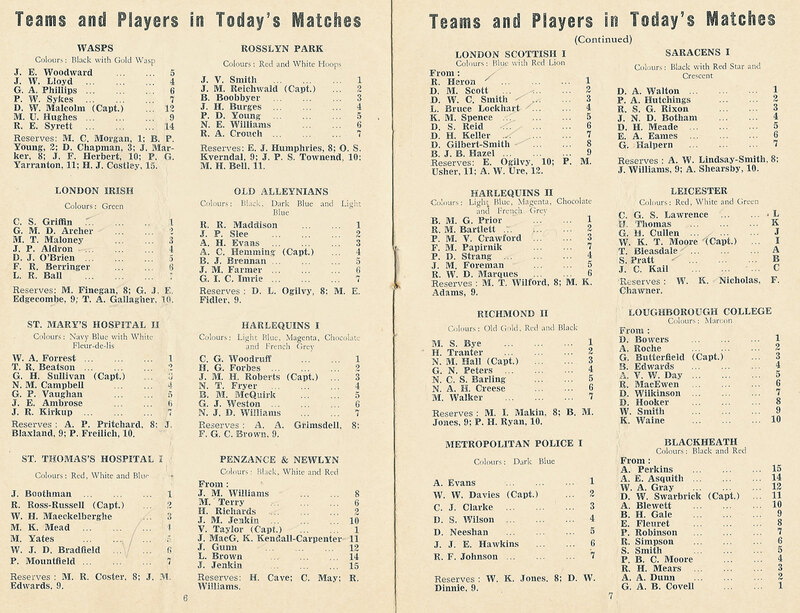 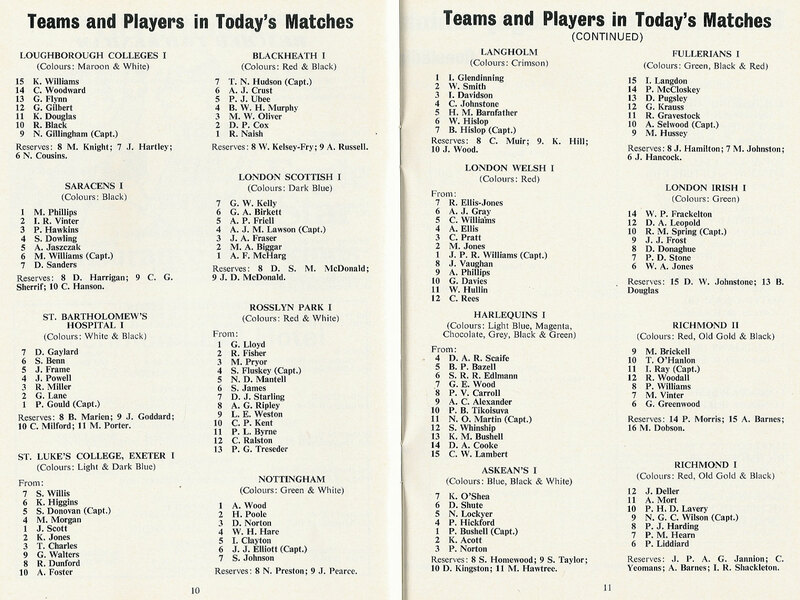 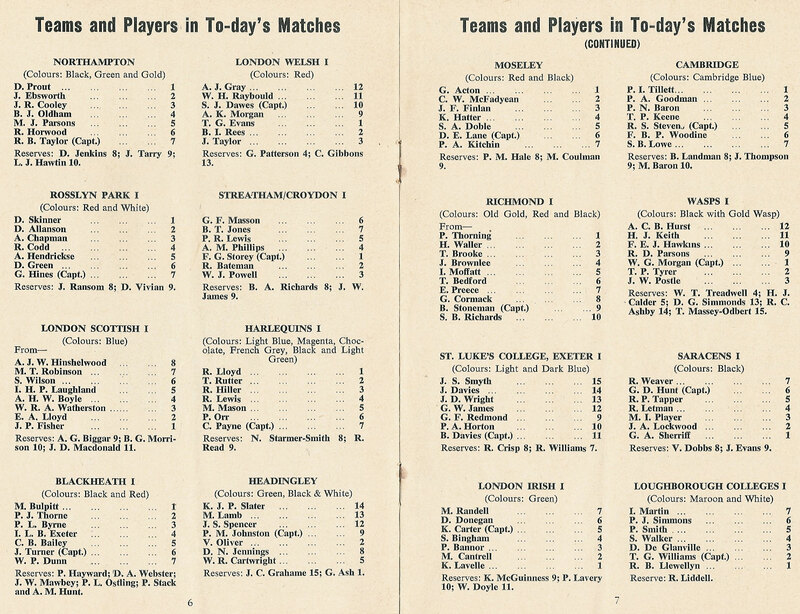 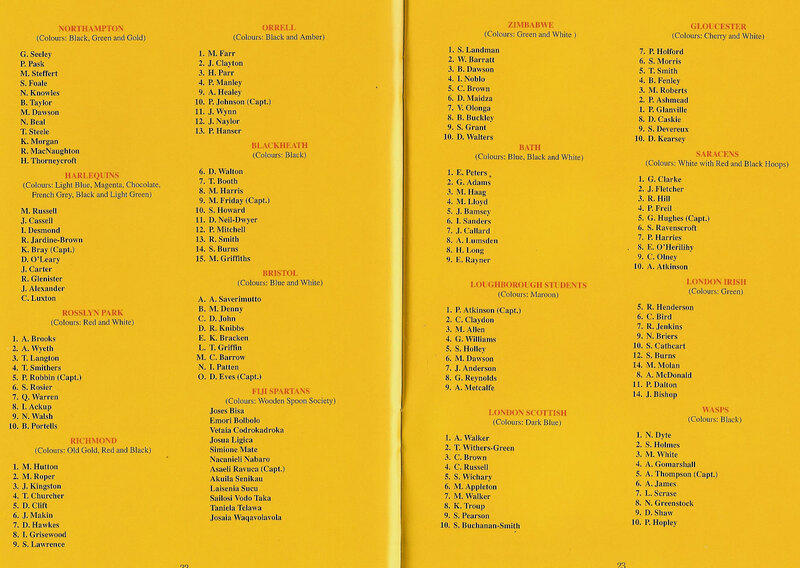 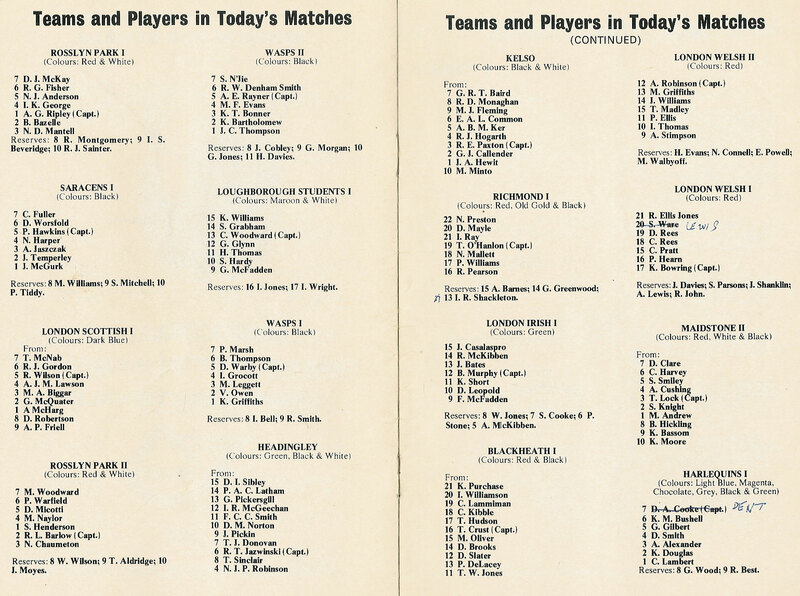 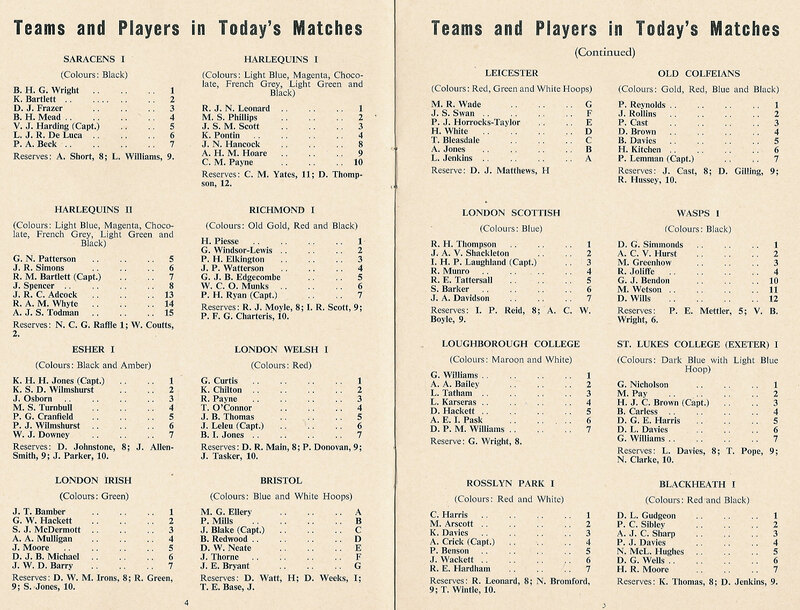 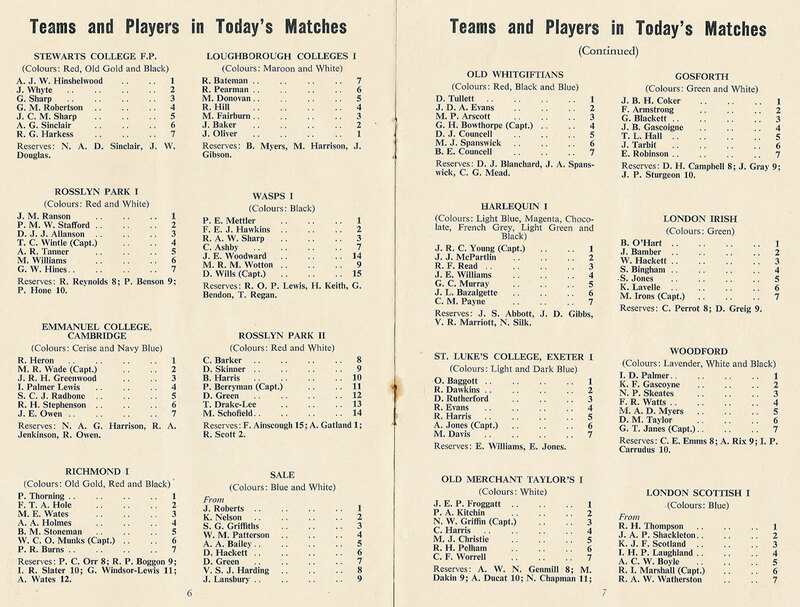 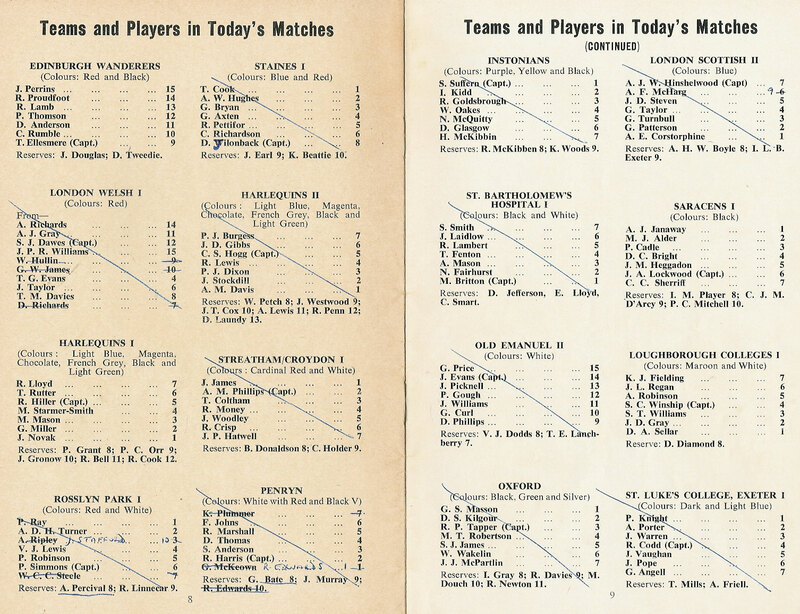 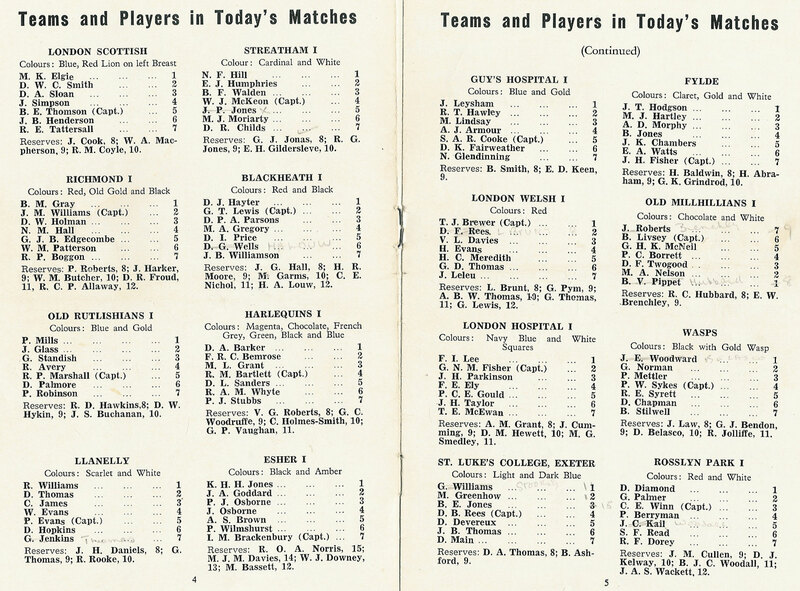 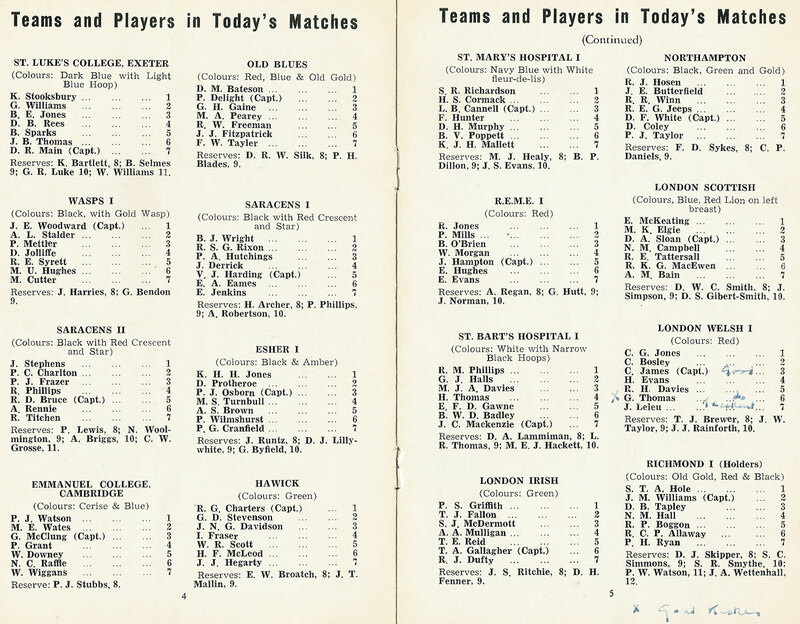 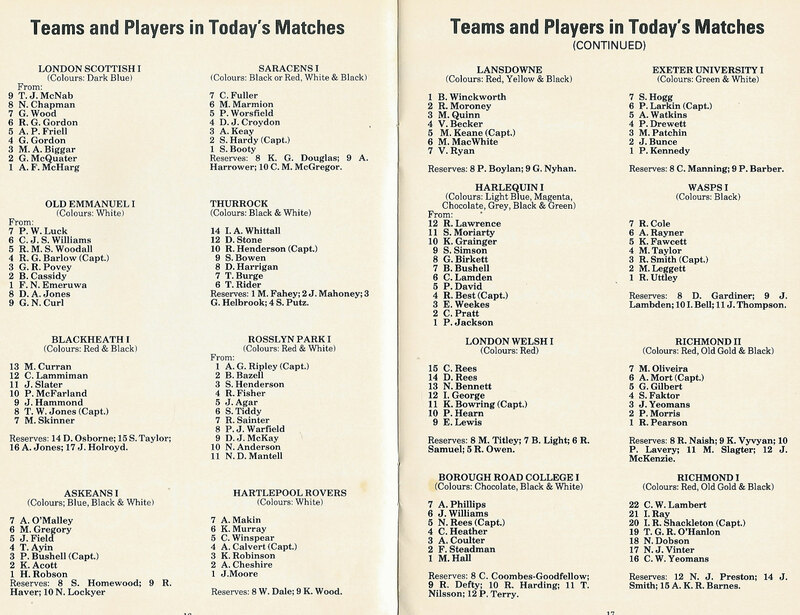 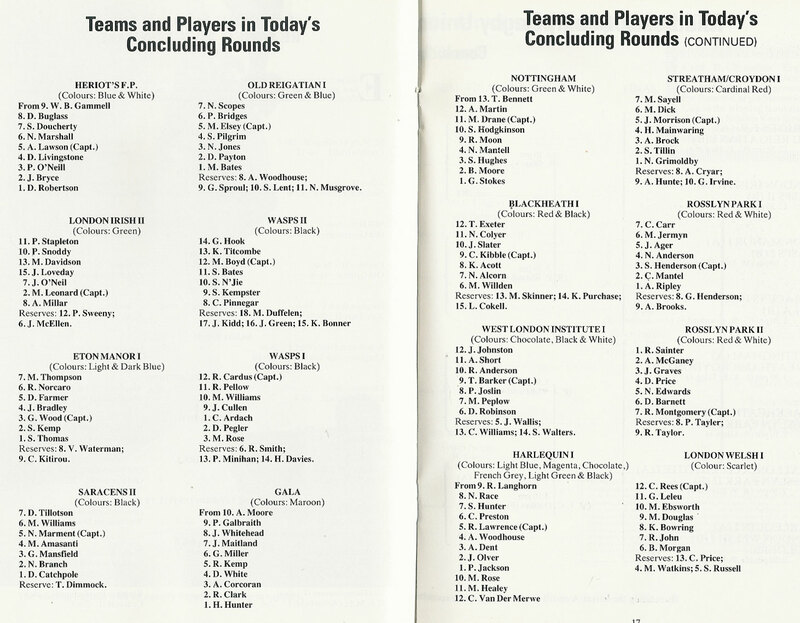 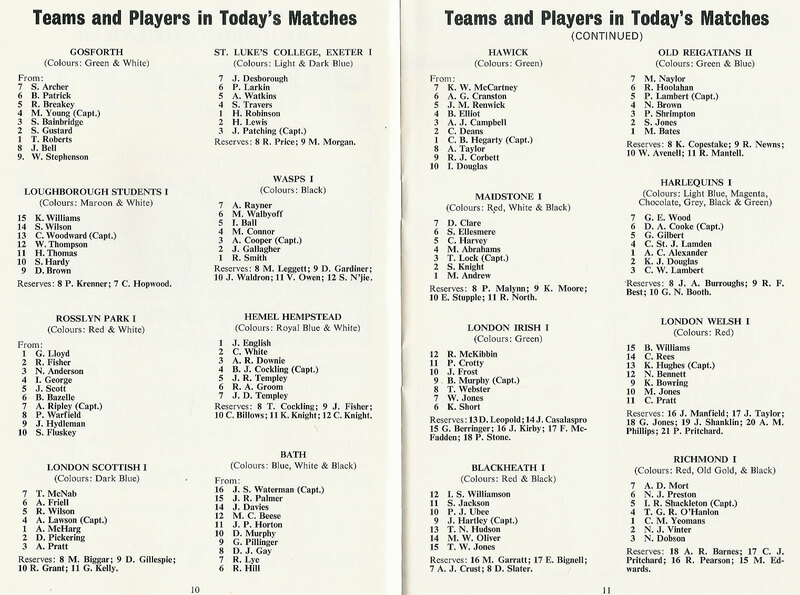 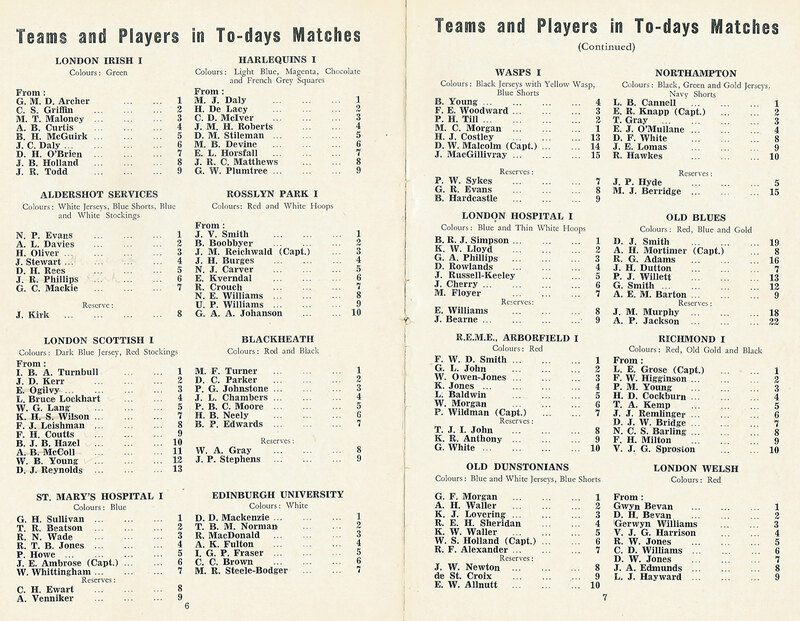 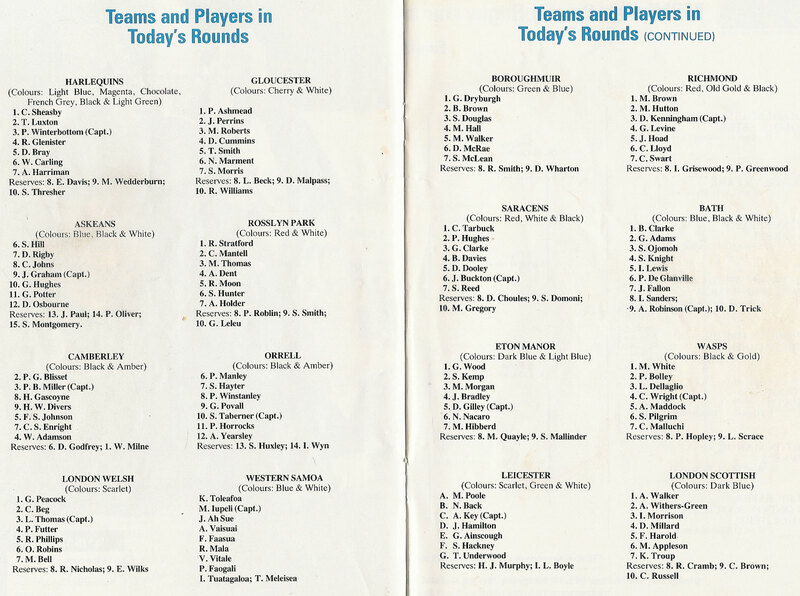 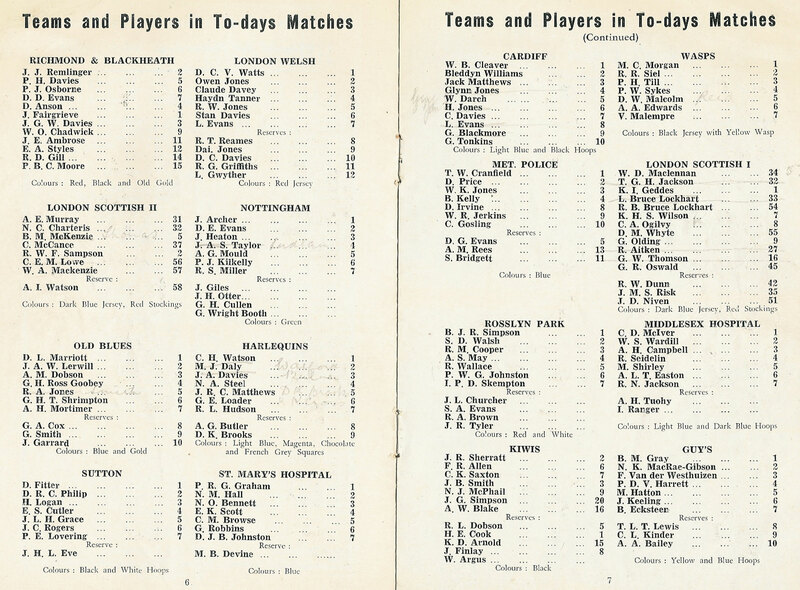 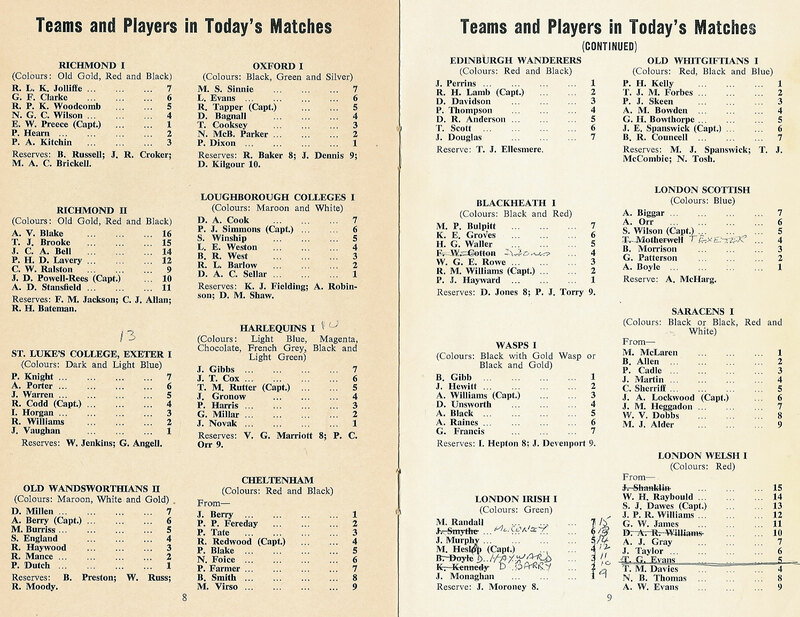 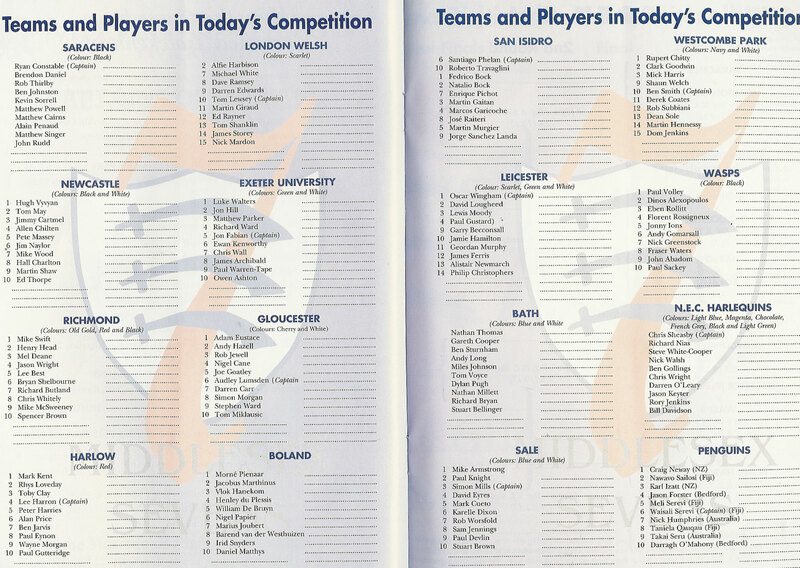 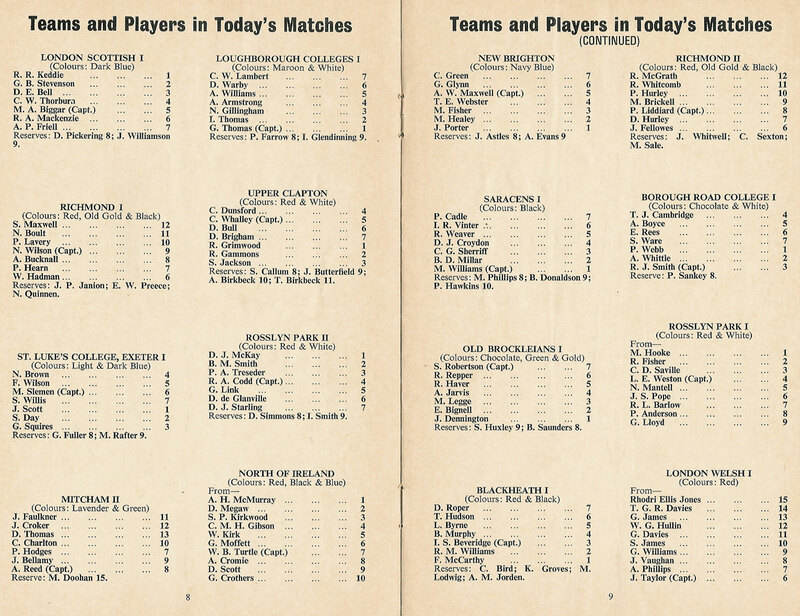 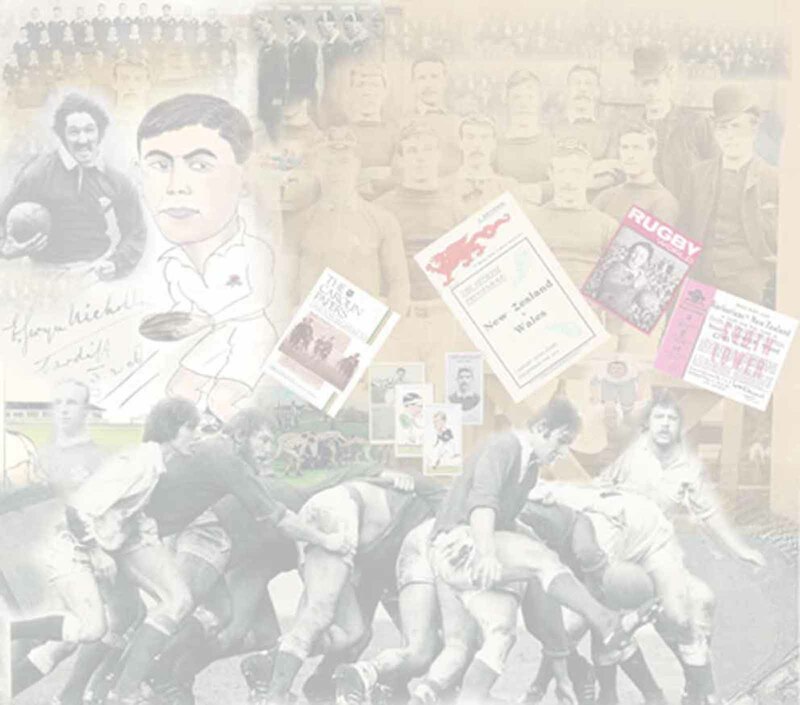 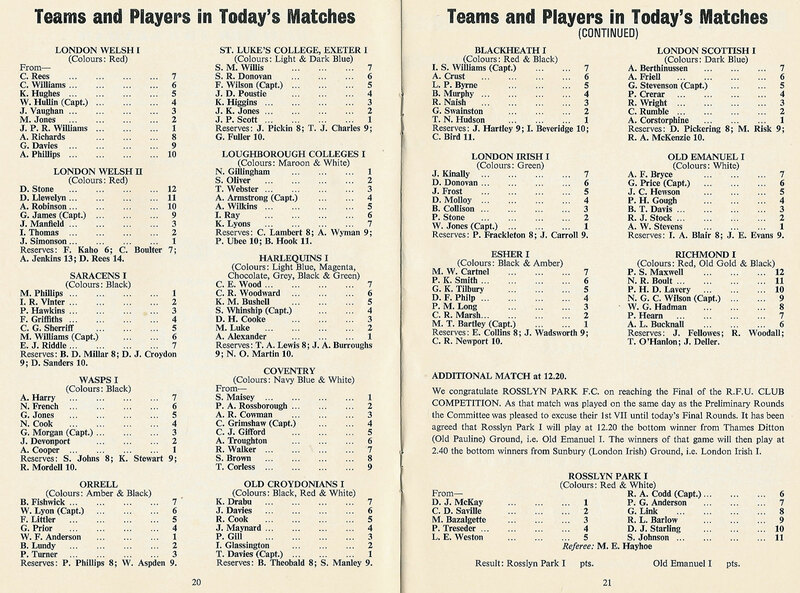 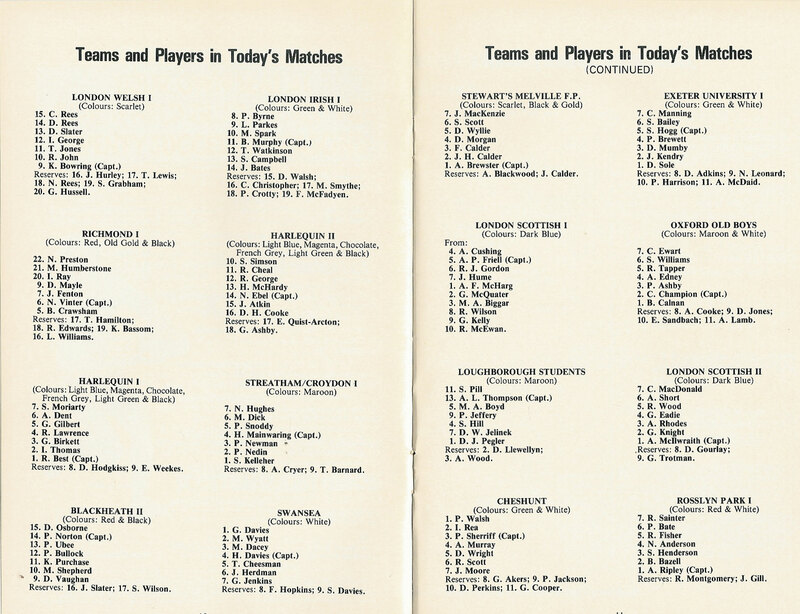 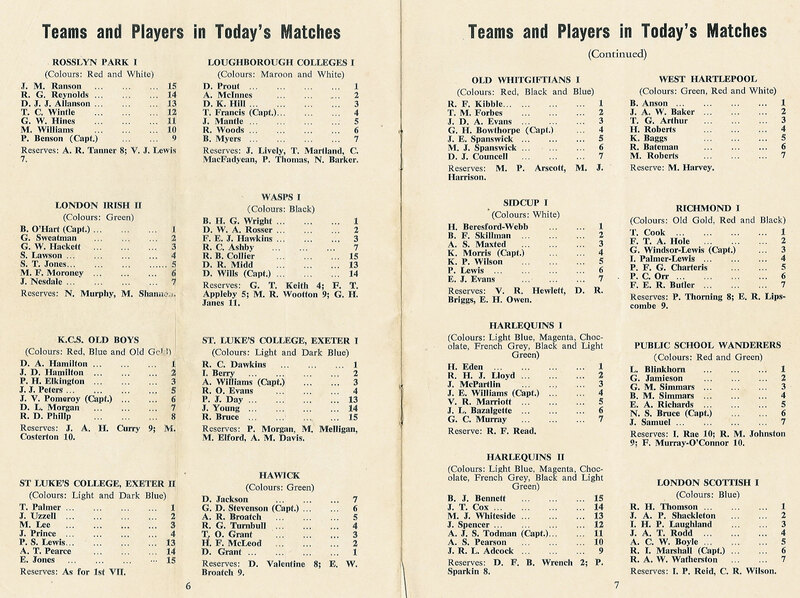 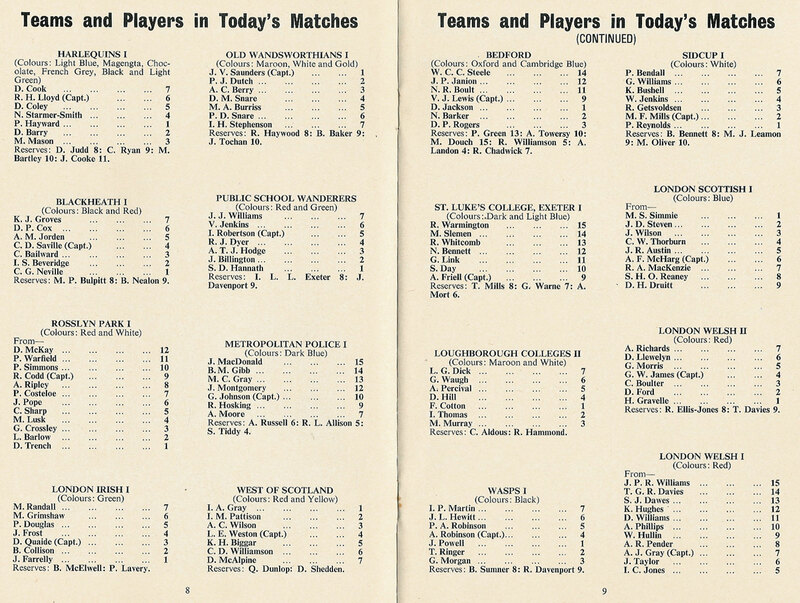 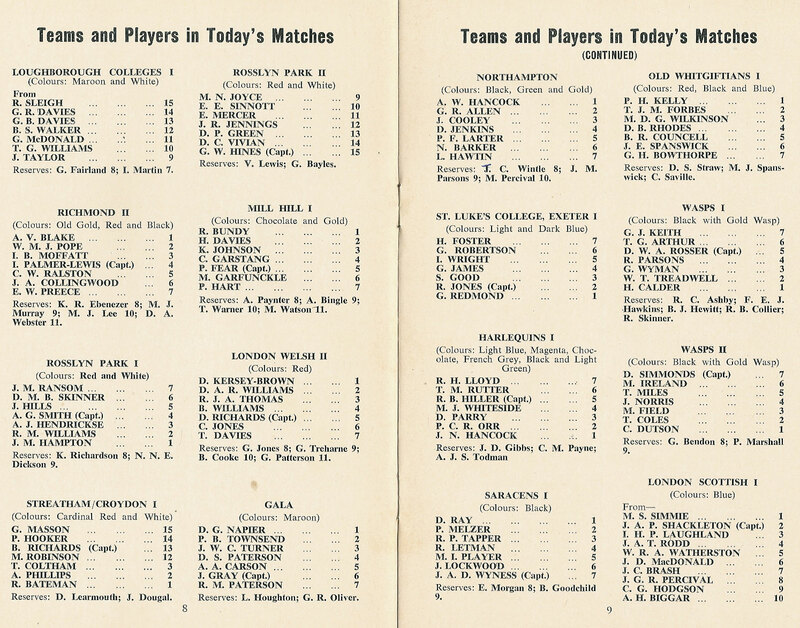 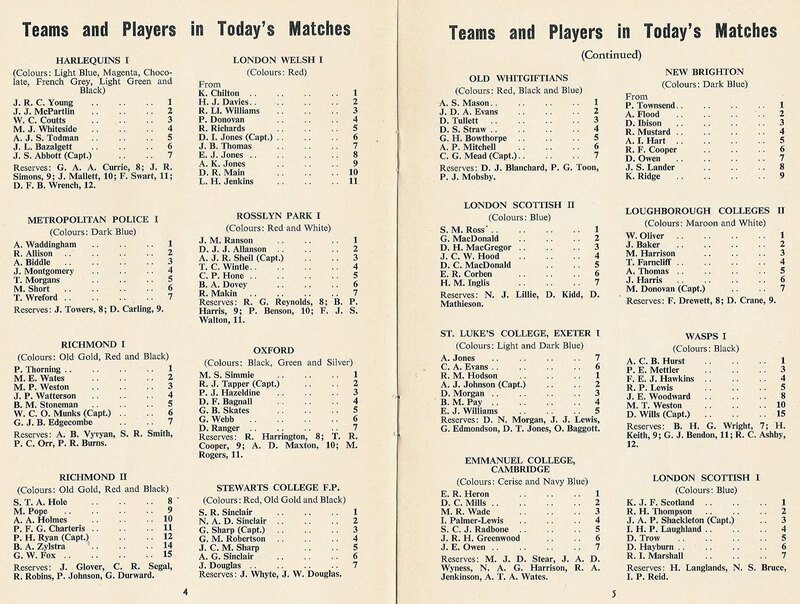 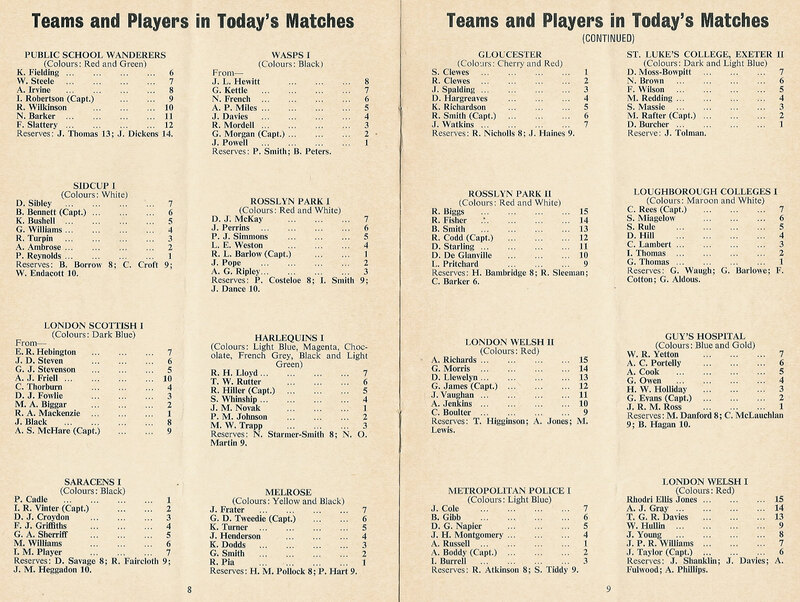 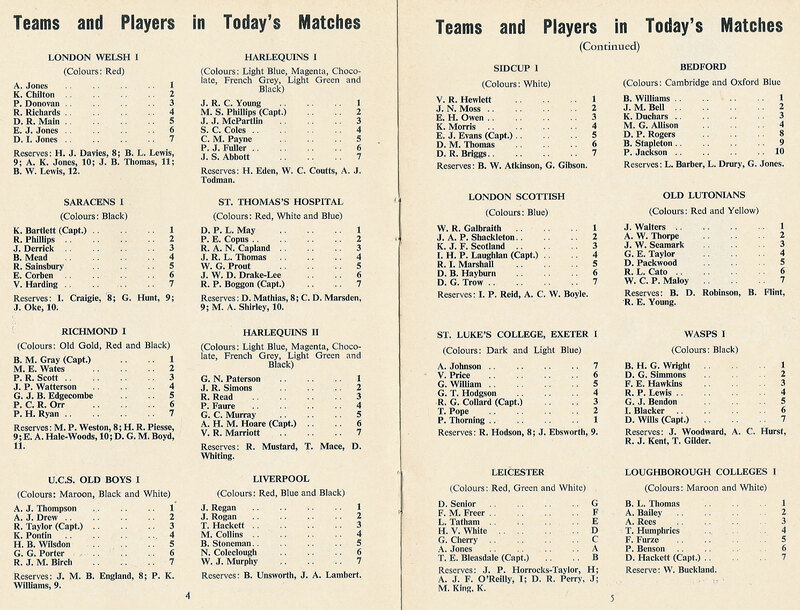 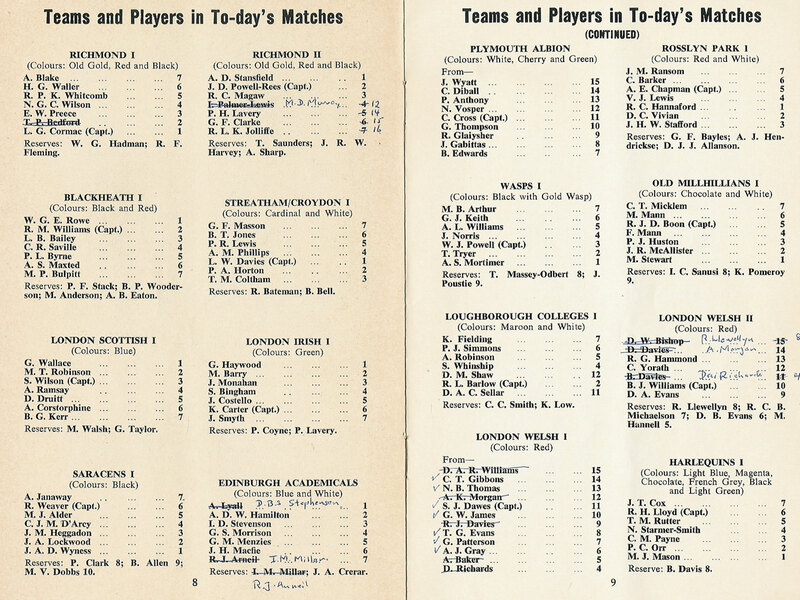 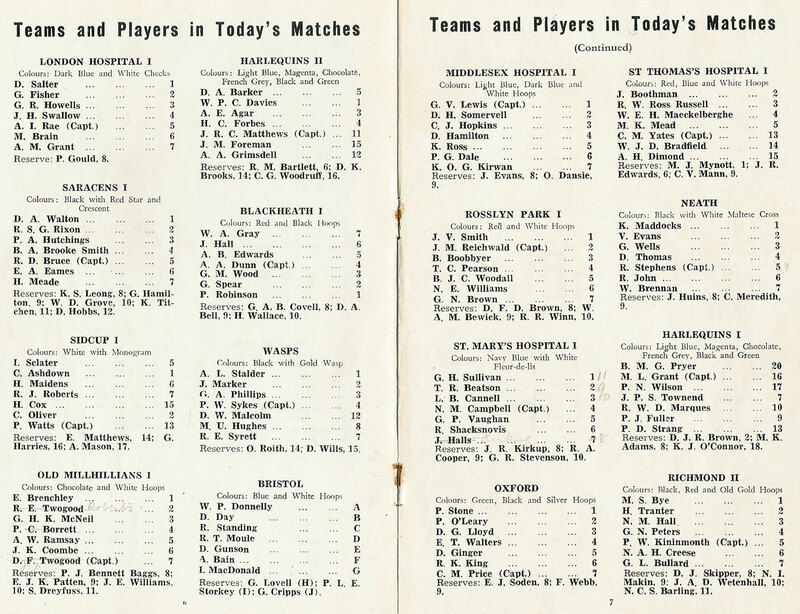 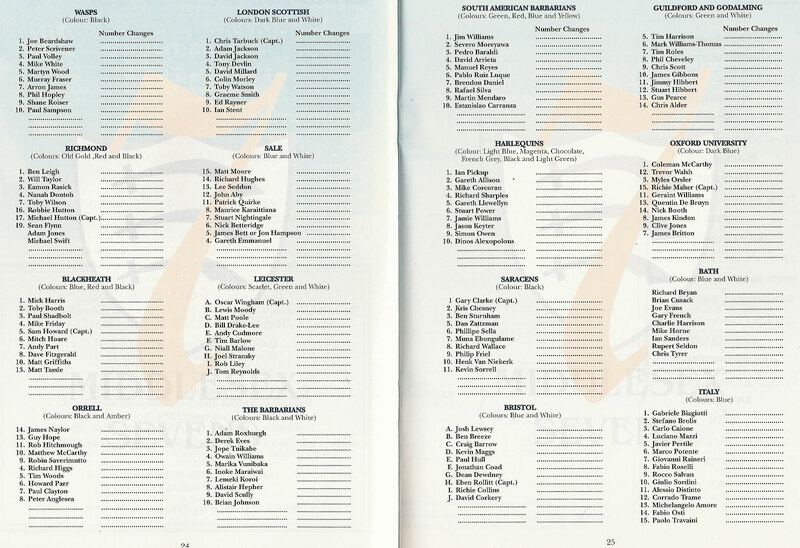 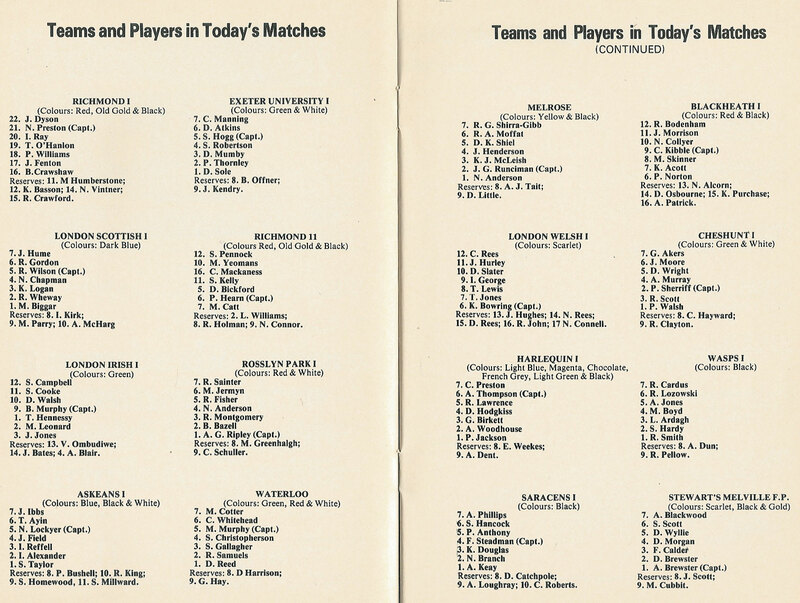 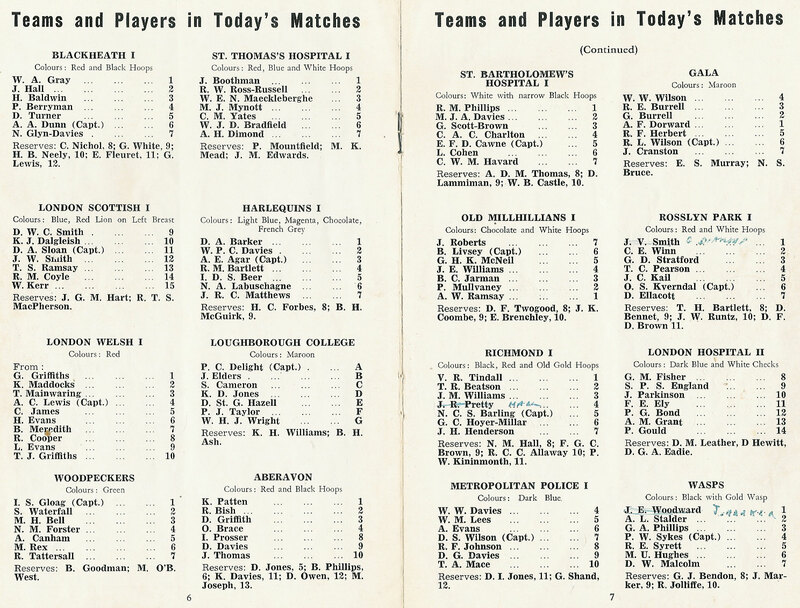 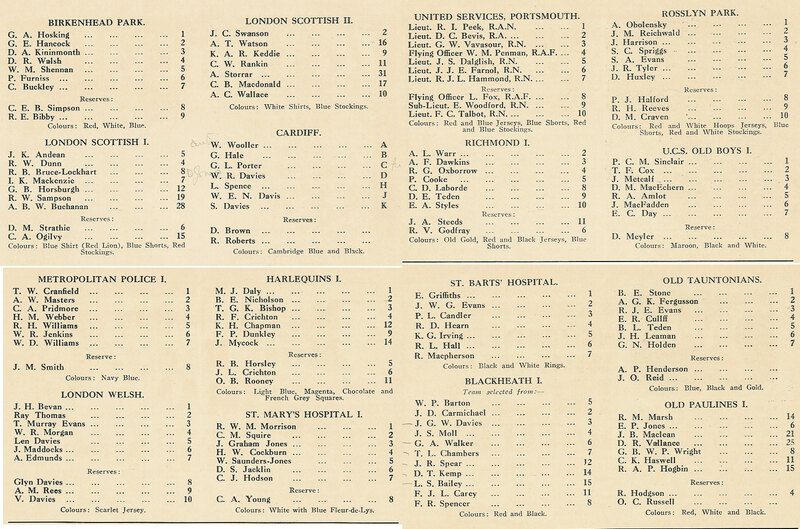 1953 guest teams Aberavon & Gala. 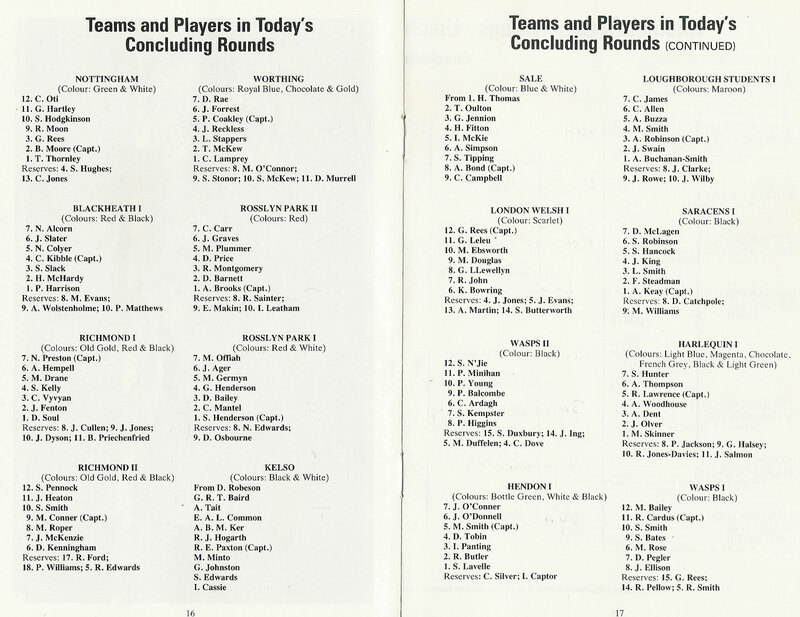 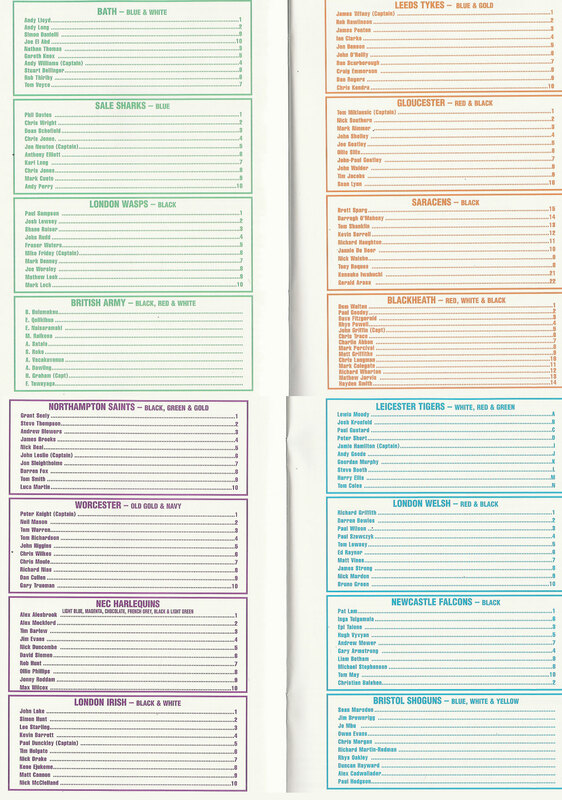 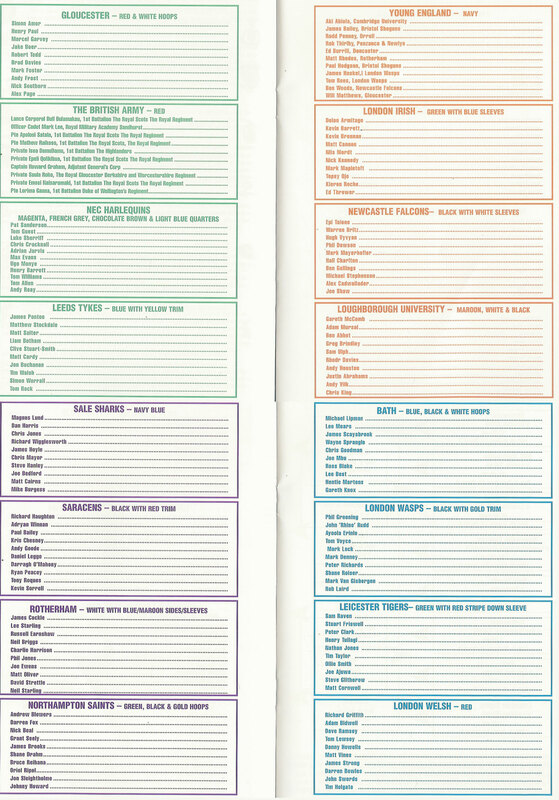 1965 Guest Teams Bath & Melrose. 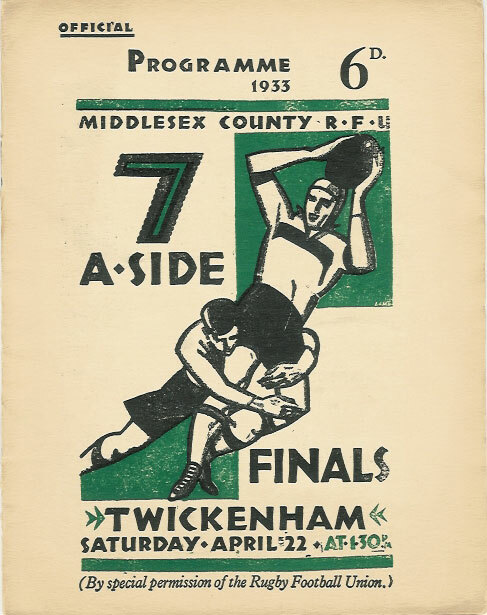 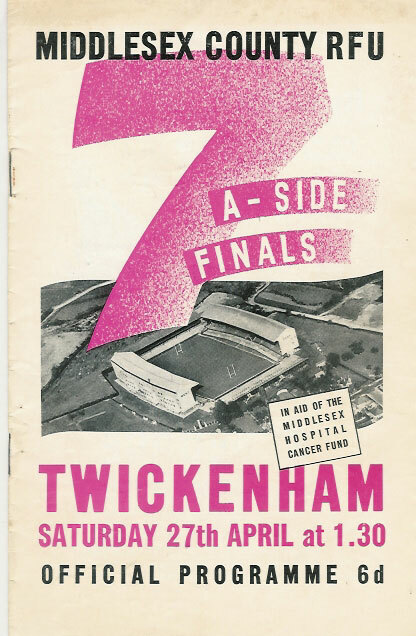 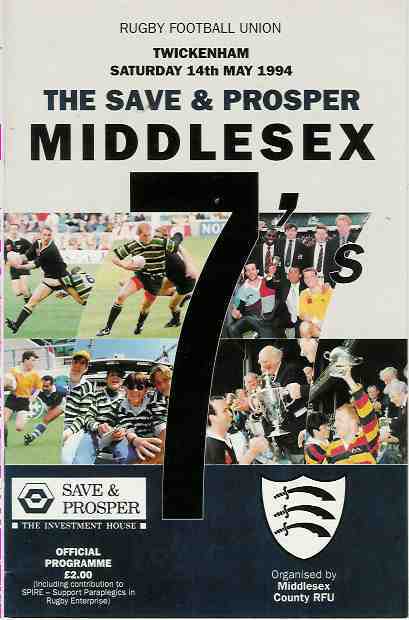 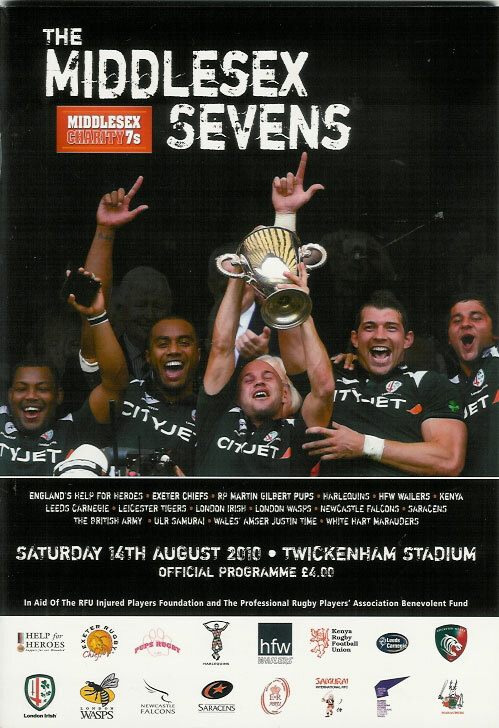 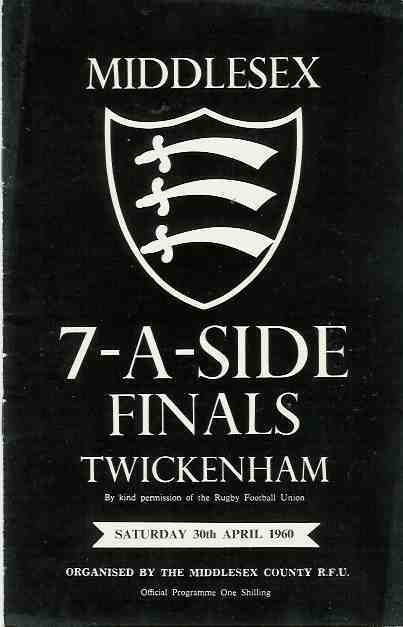 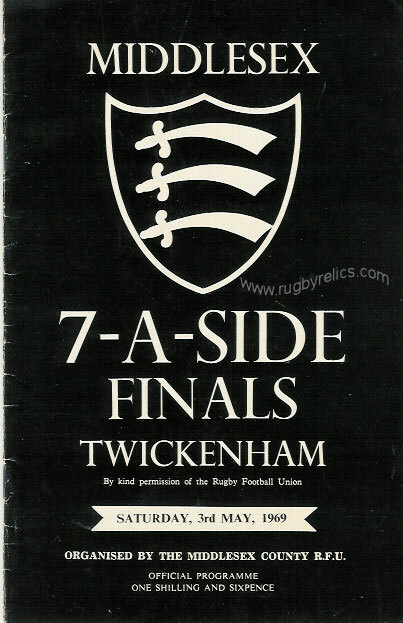 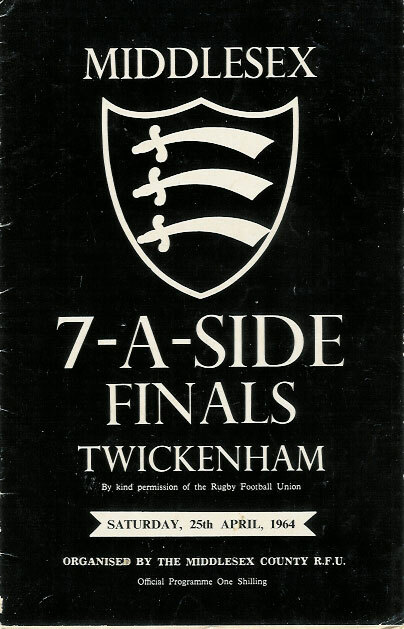 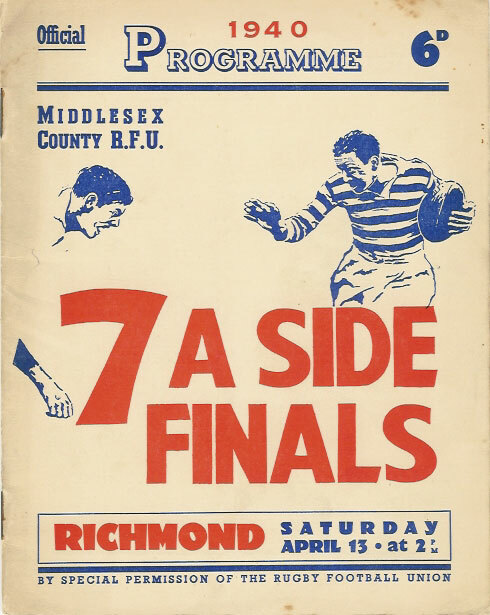 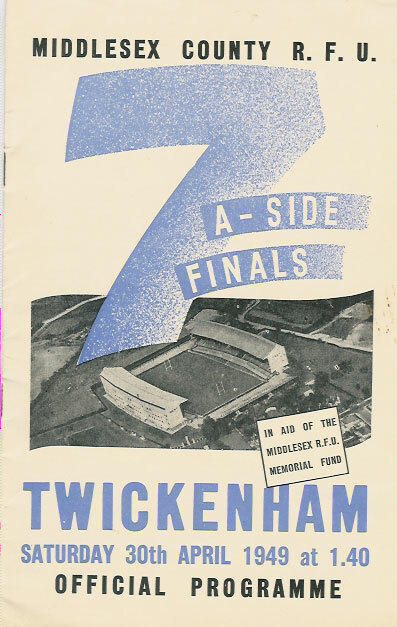 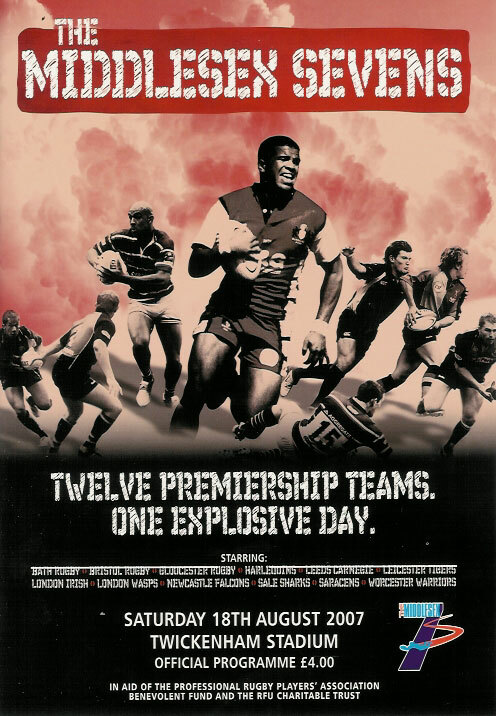 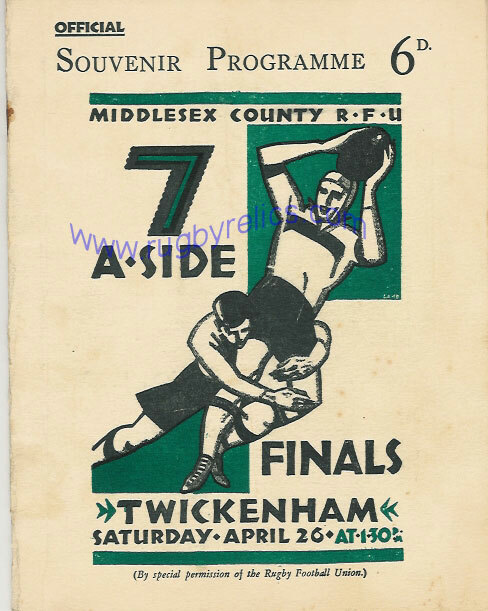 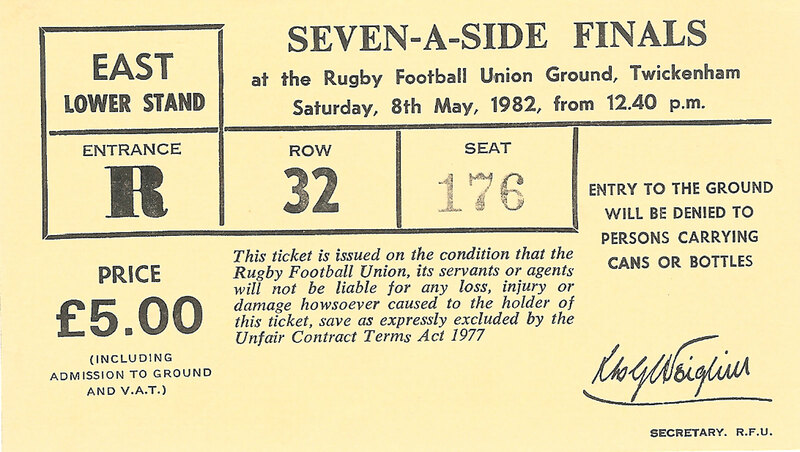 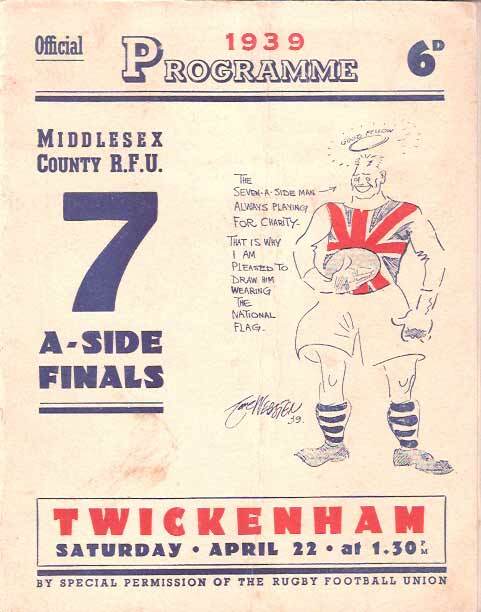 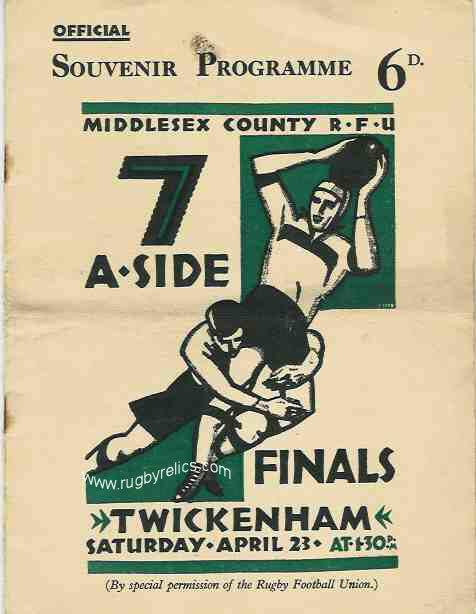 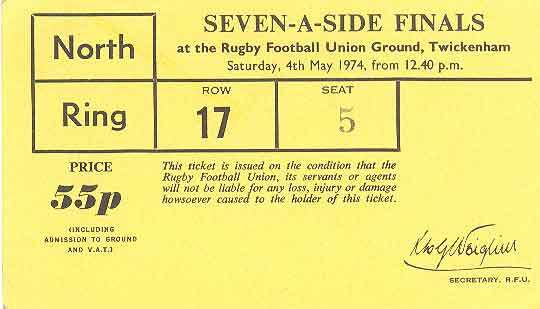 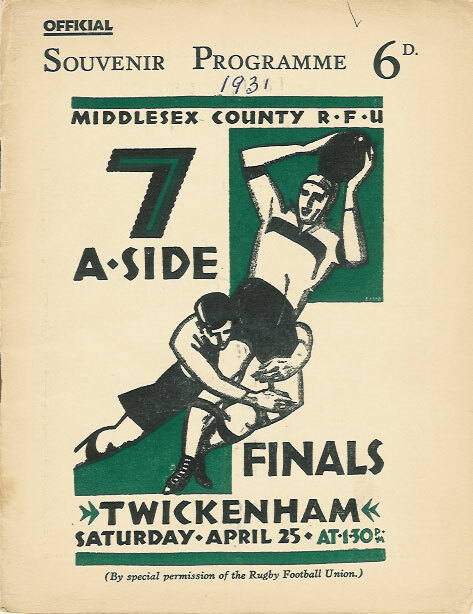 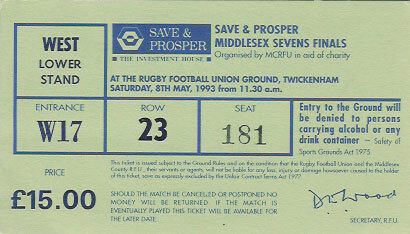 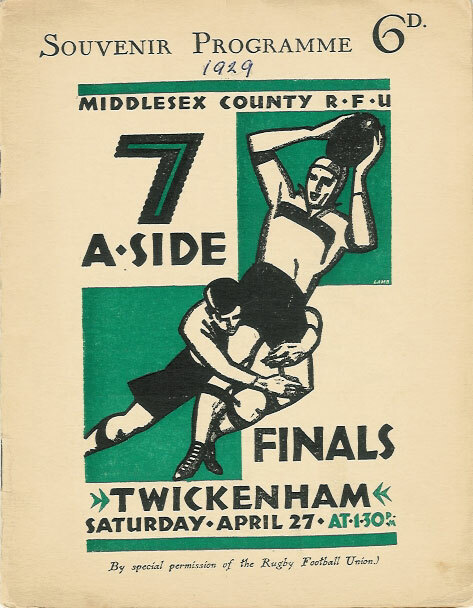 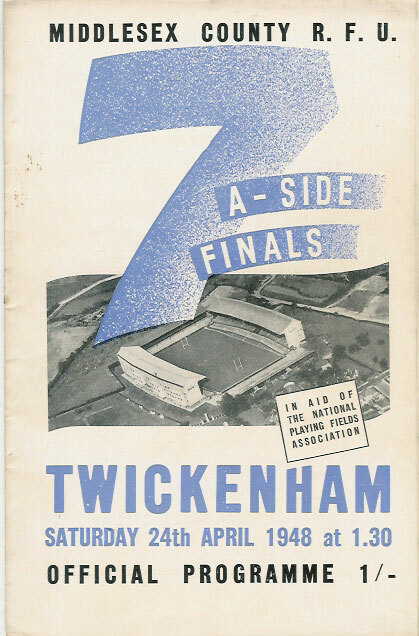 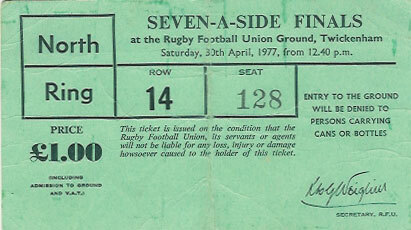 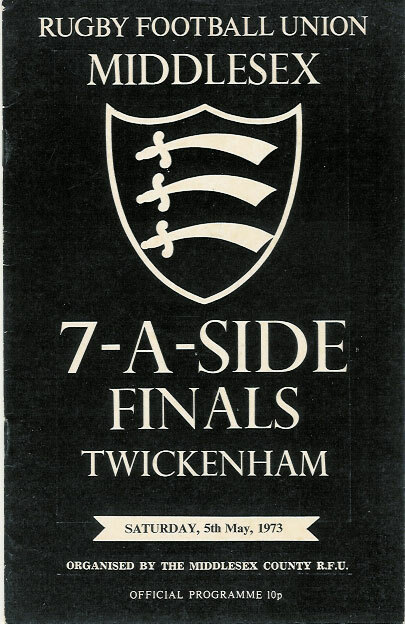 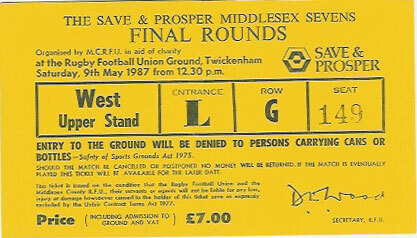 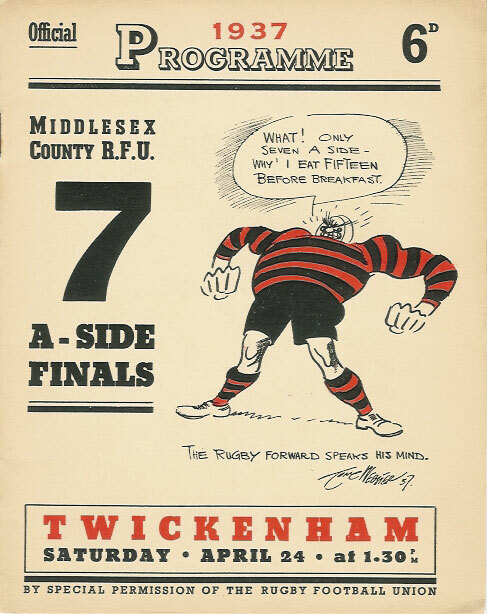 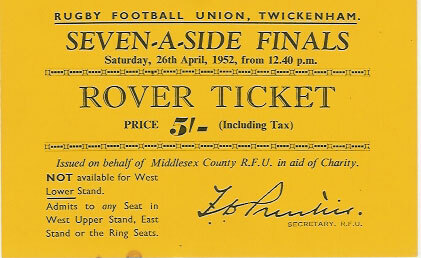 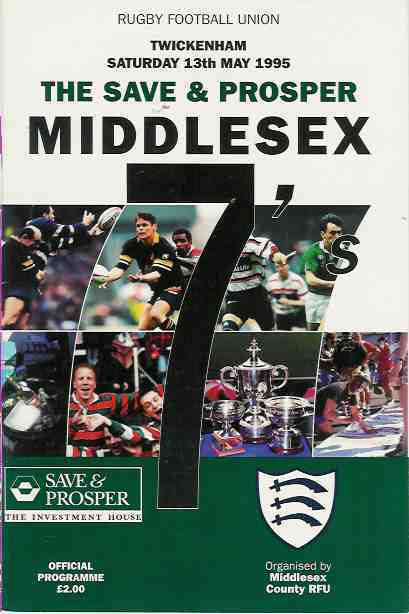 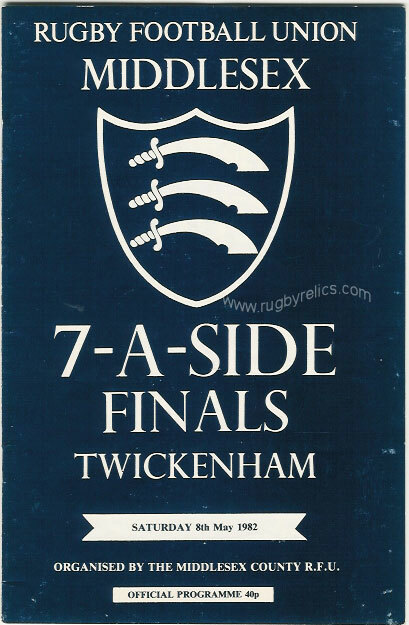 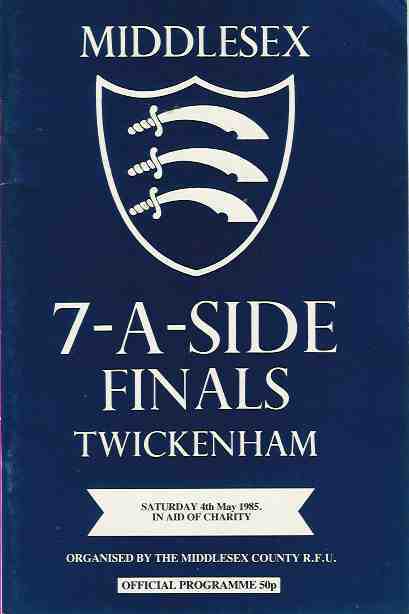 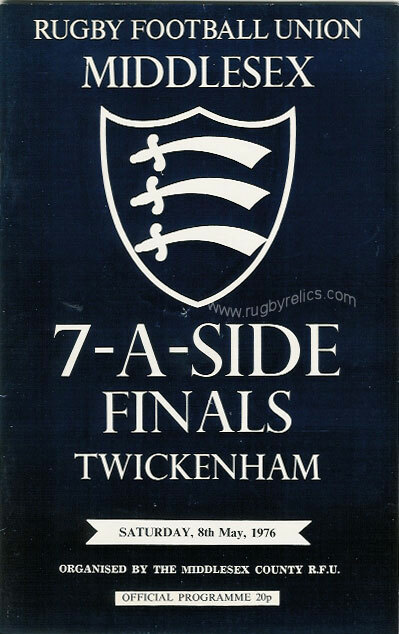 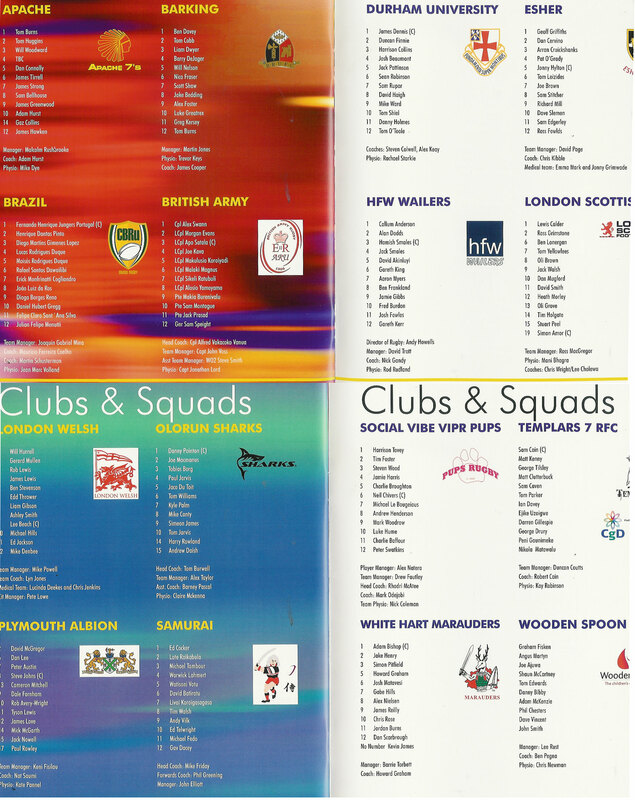 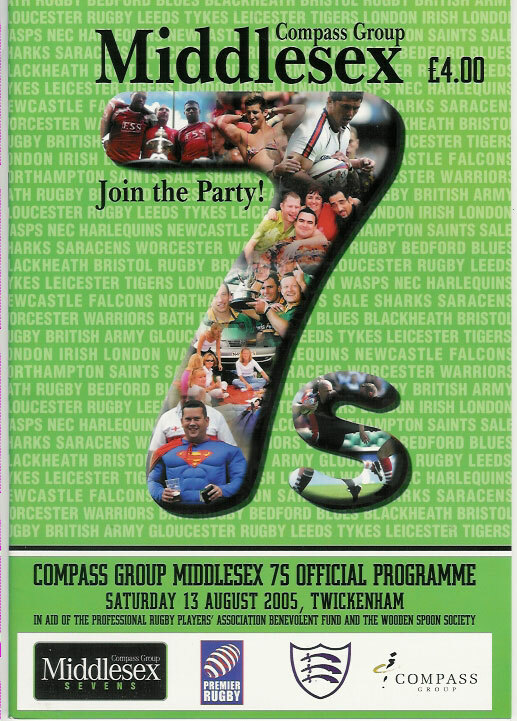 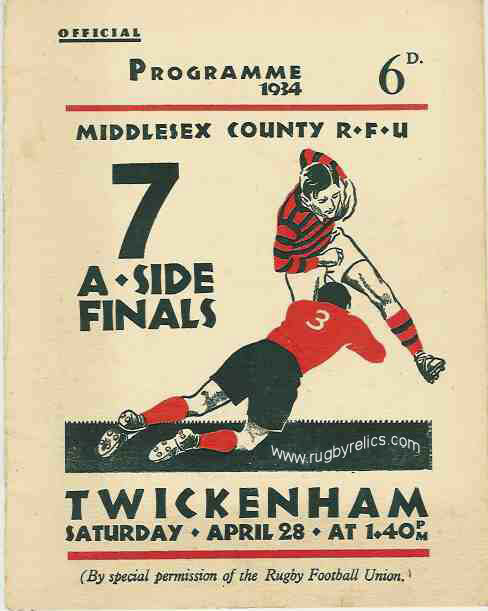 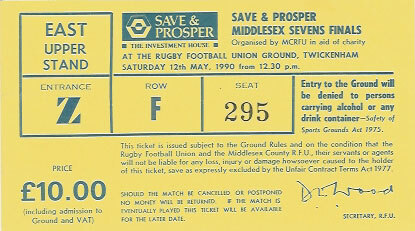 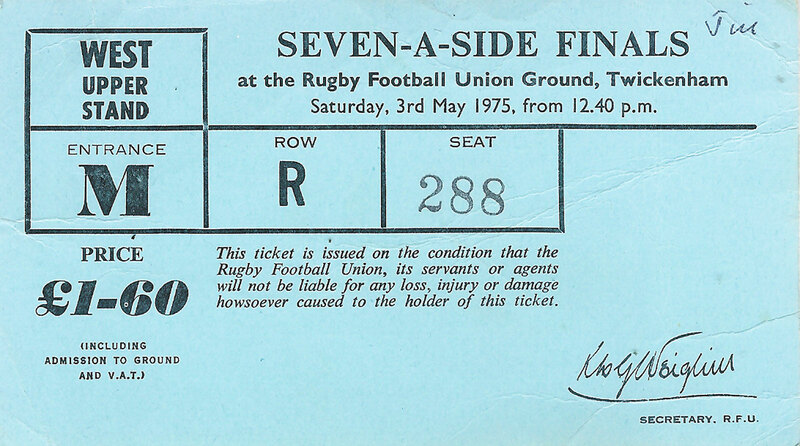 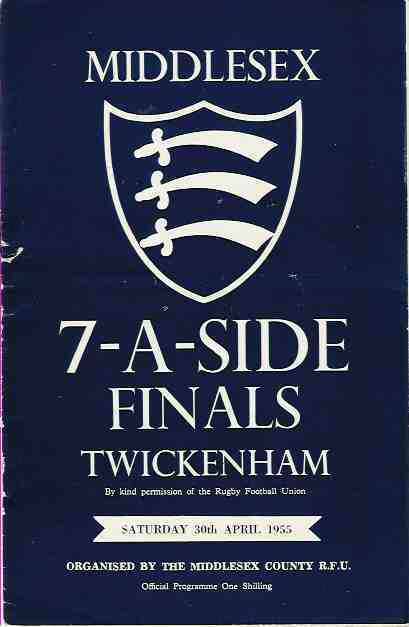 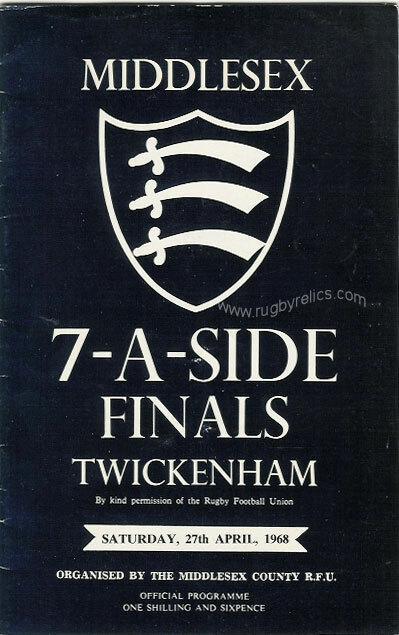 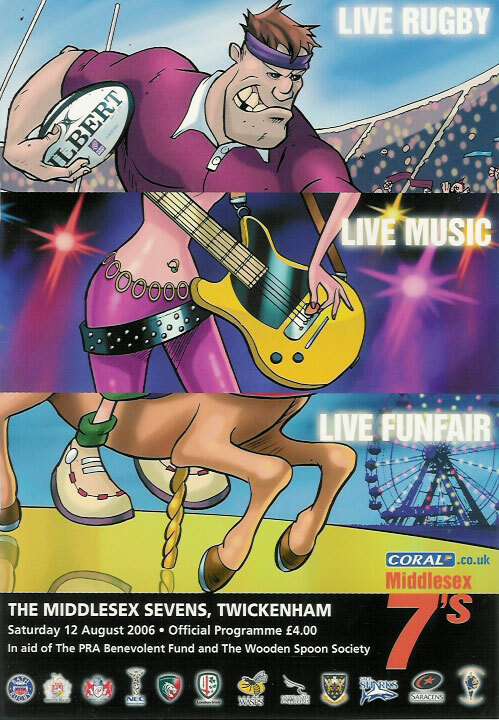 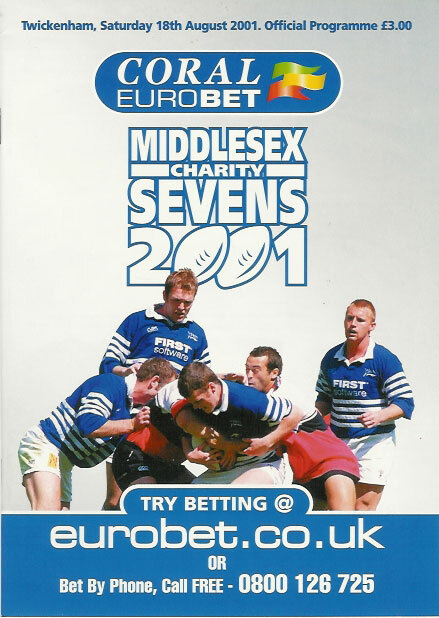 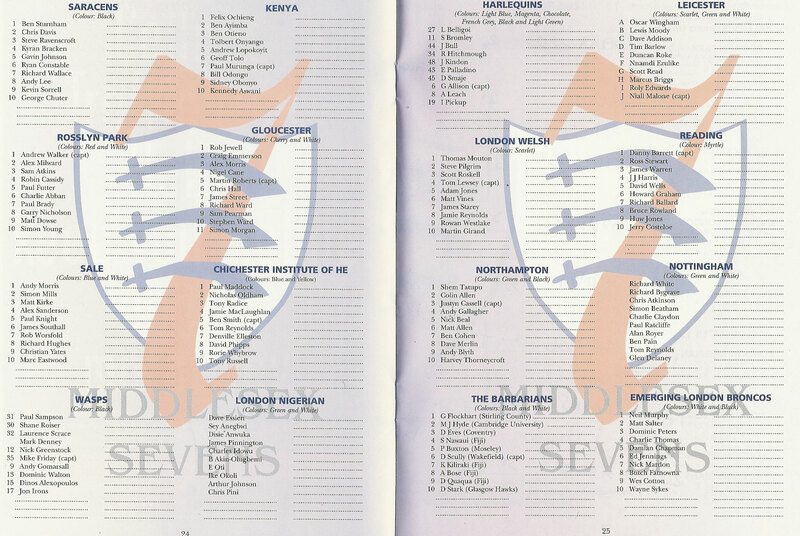 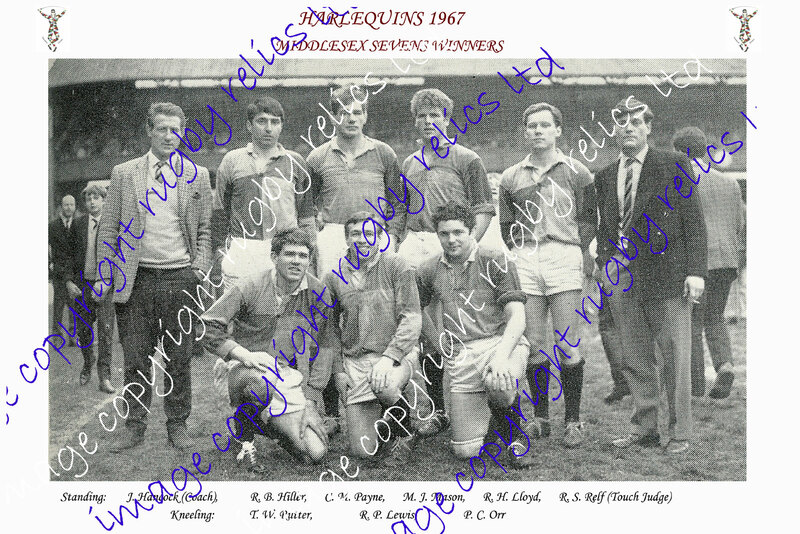 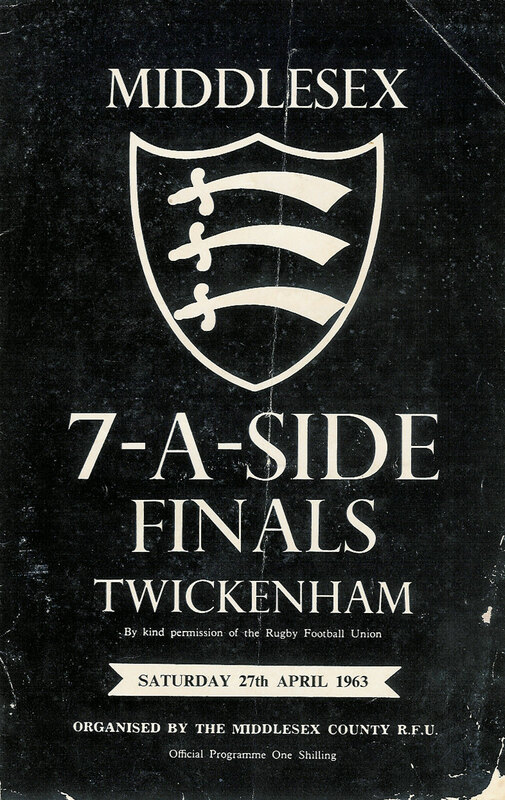 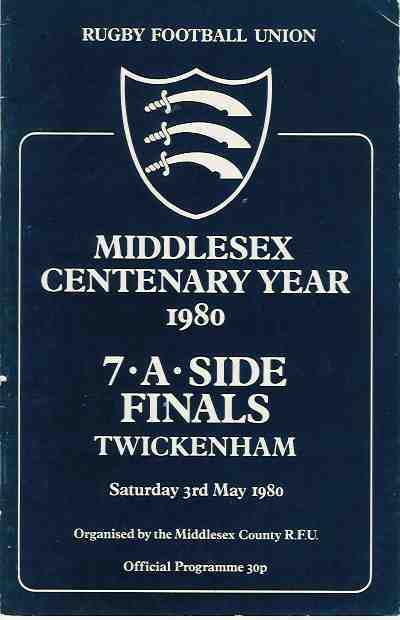 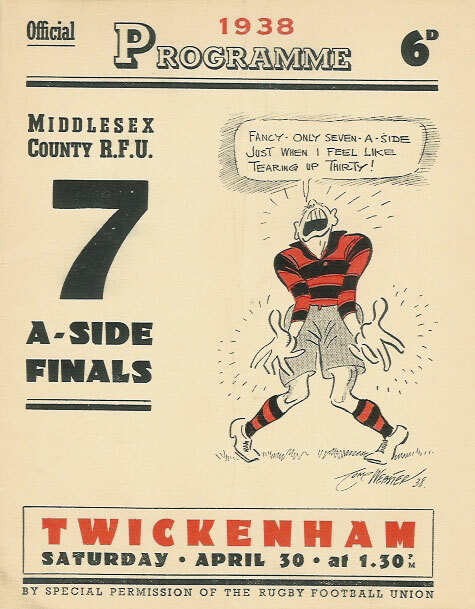 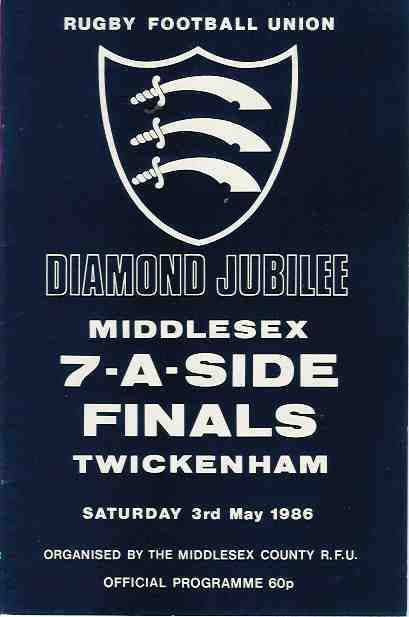 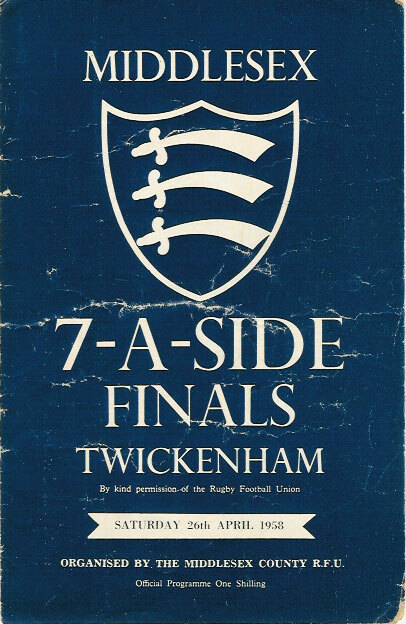 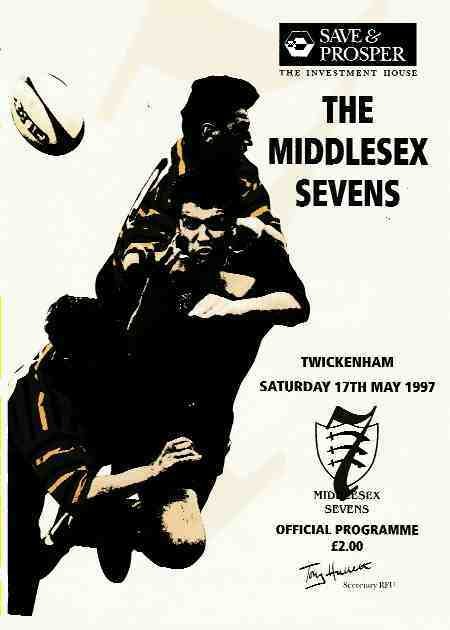 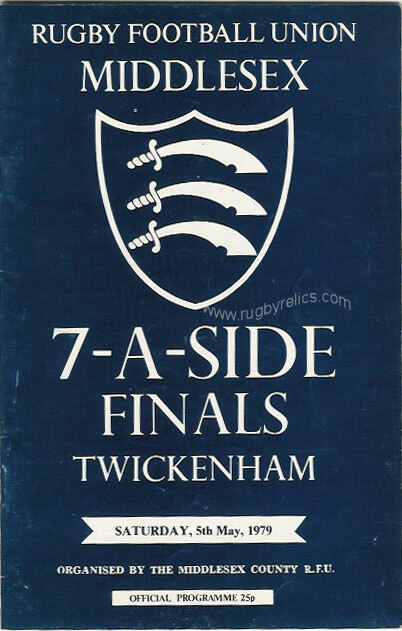 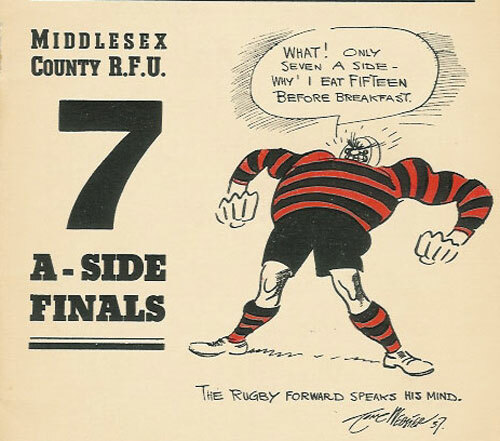 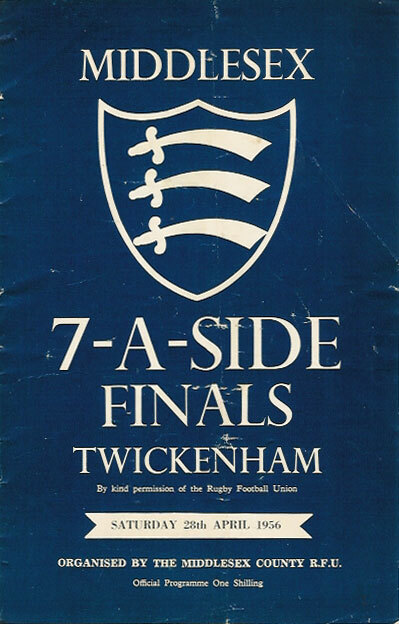 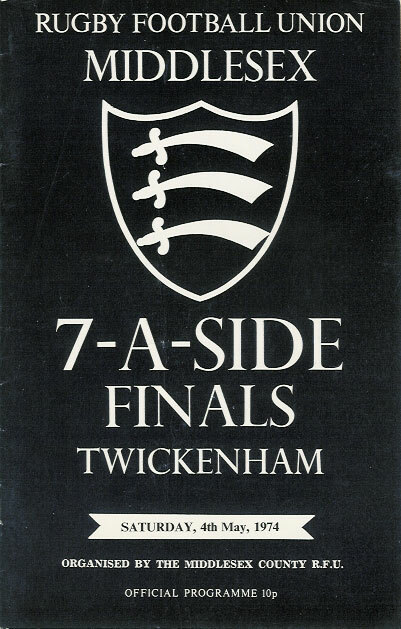 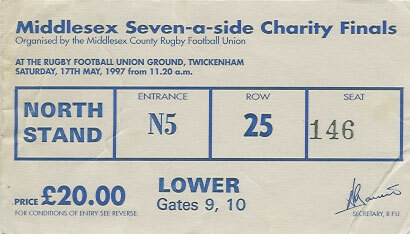 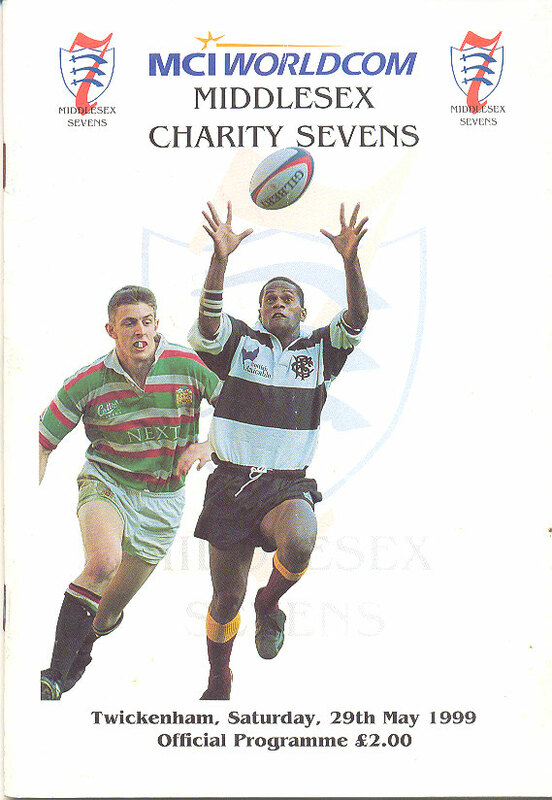 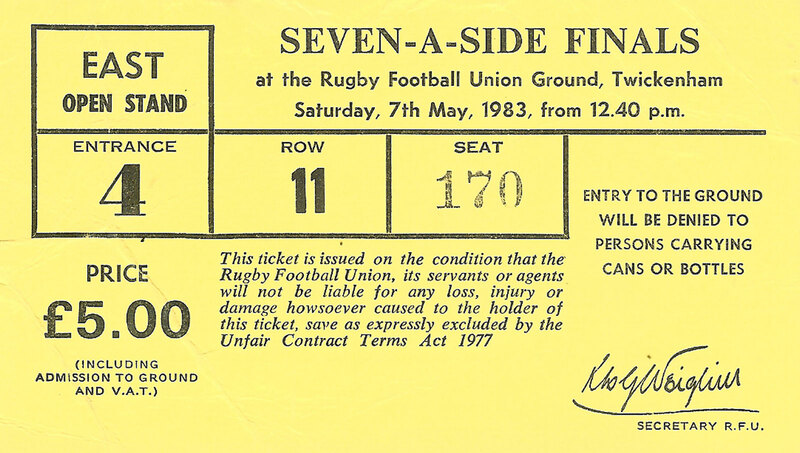 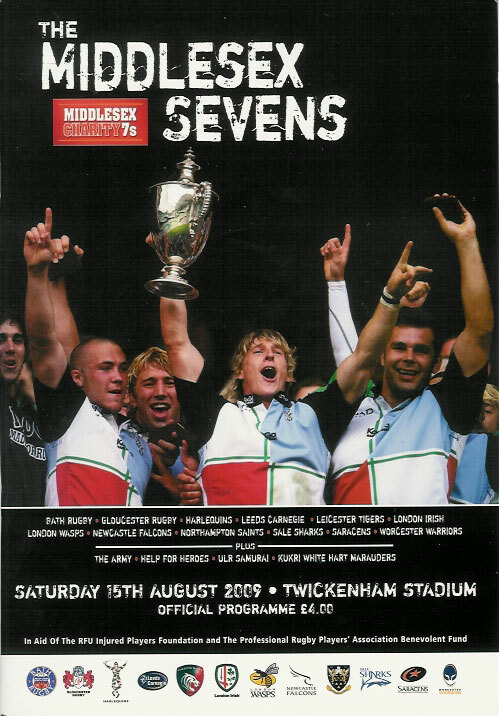 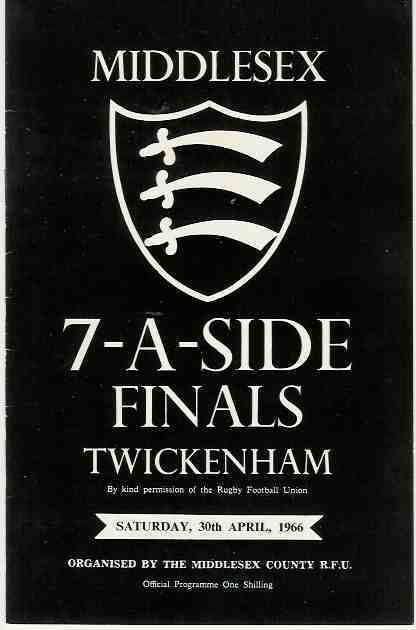 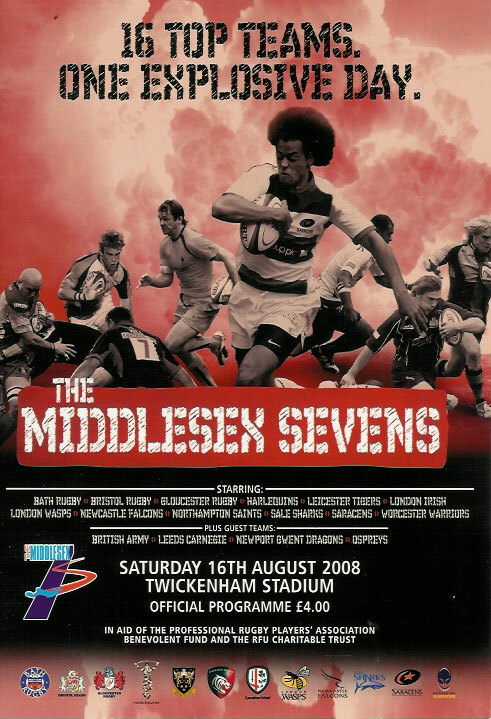 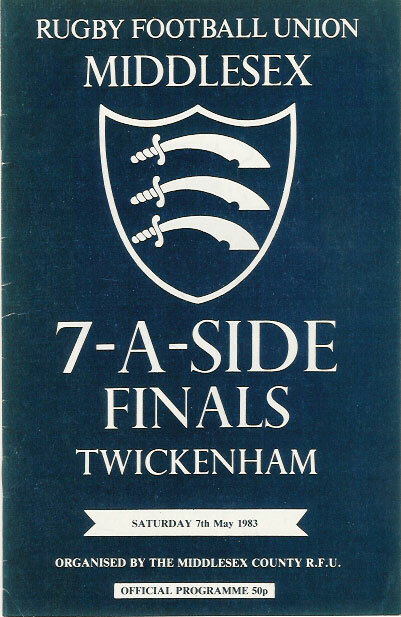 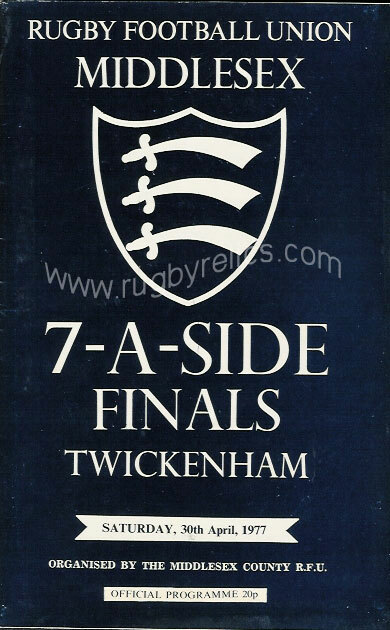 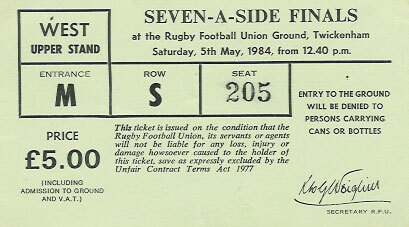 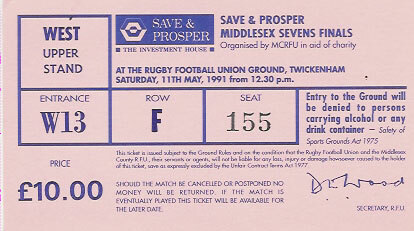 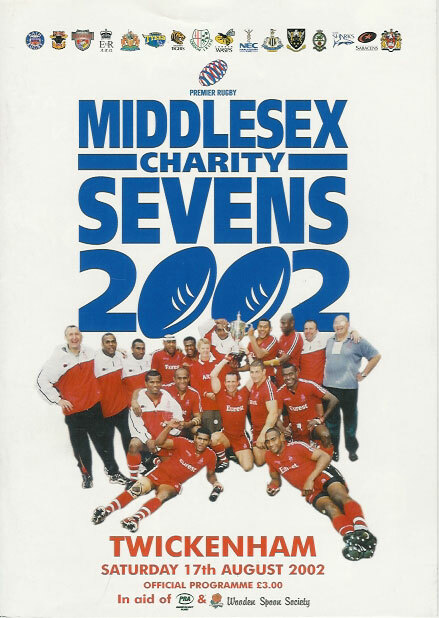 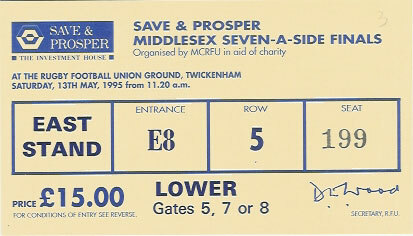 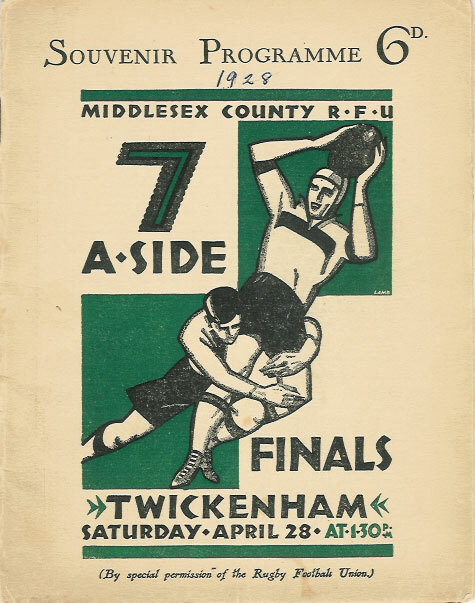 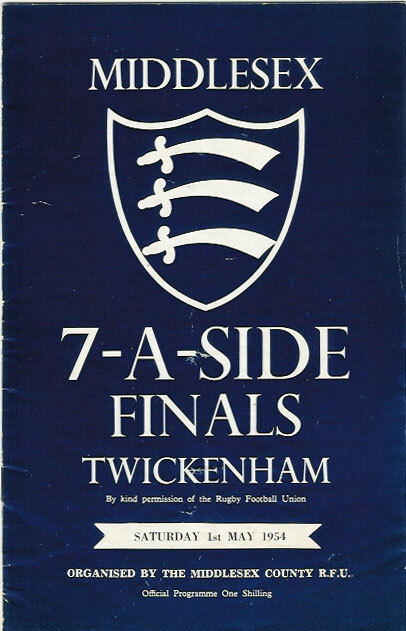 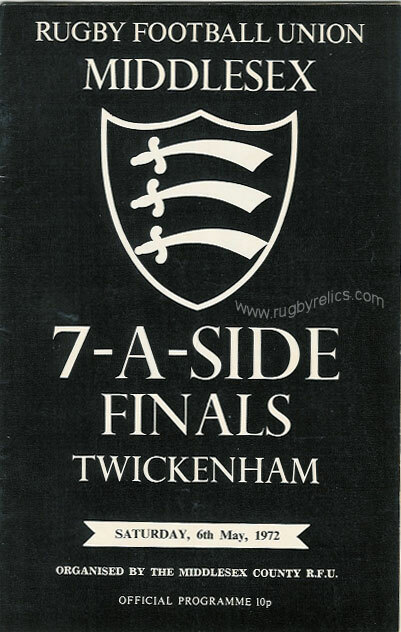 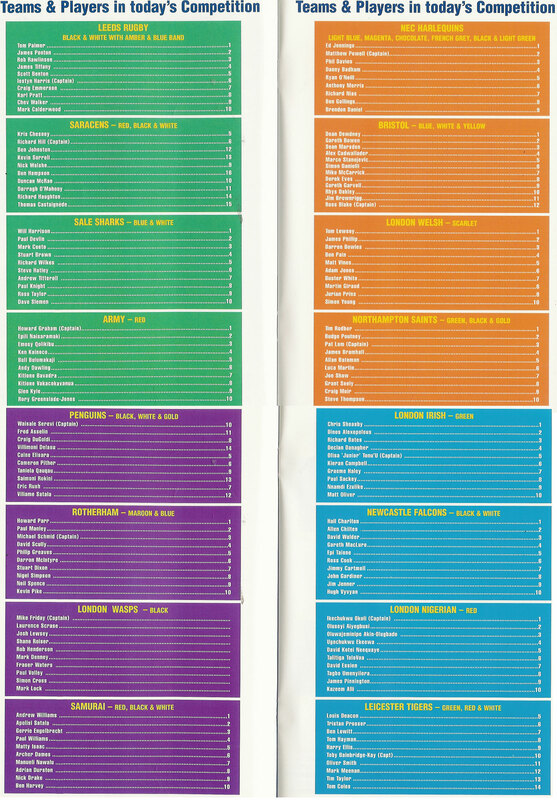 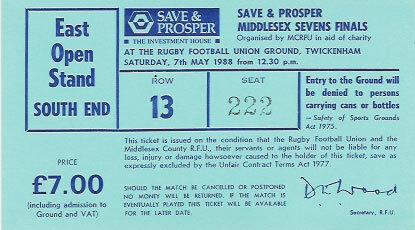 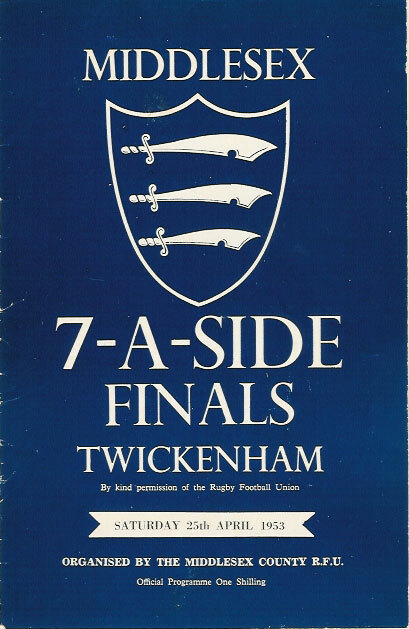 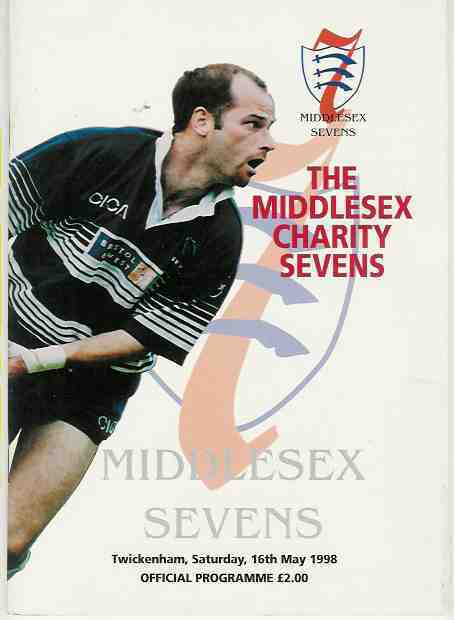 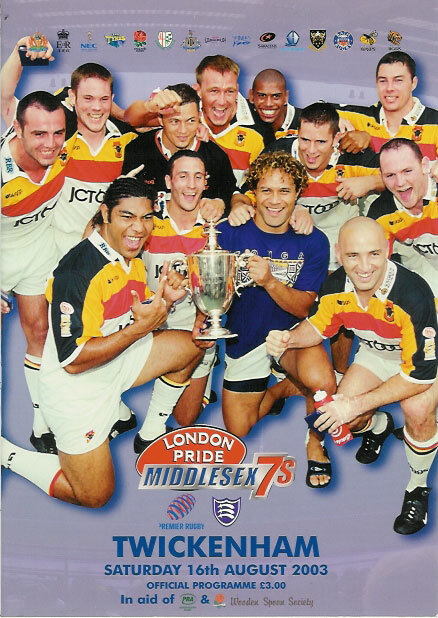 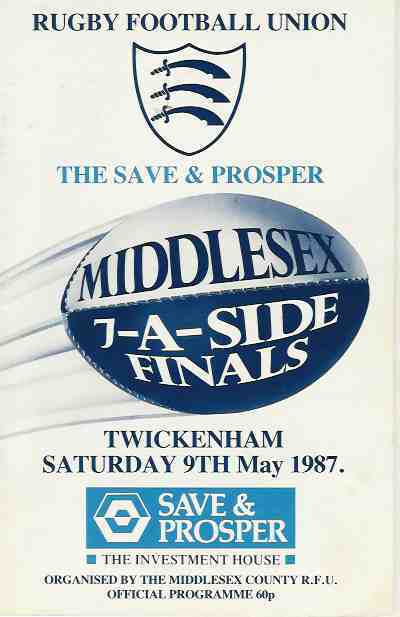 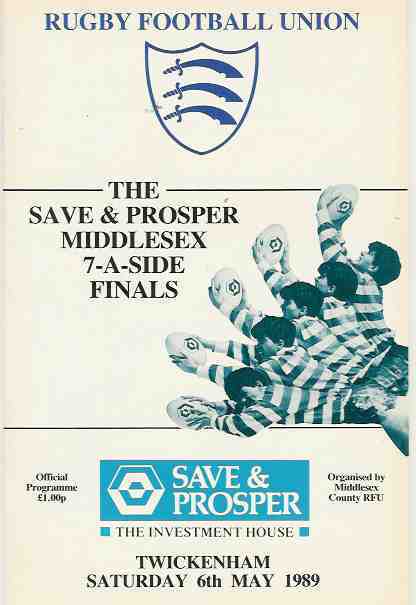 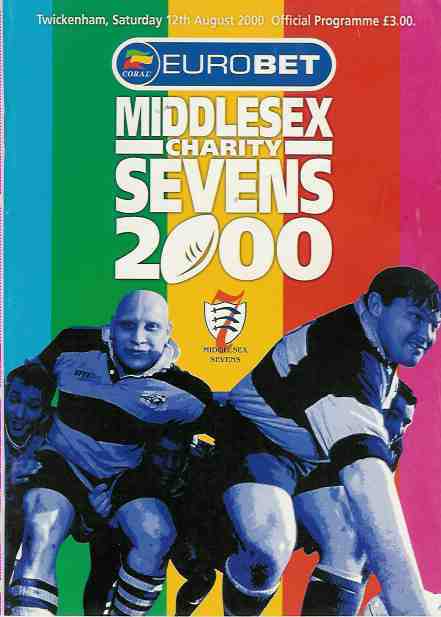 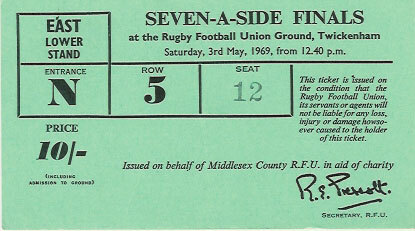 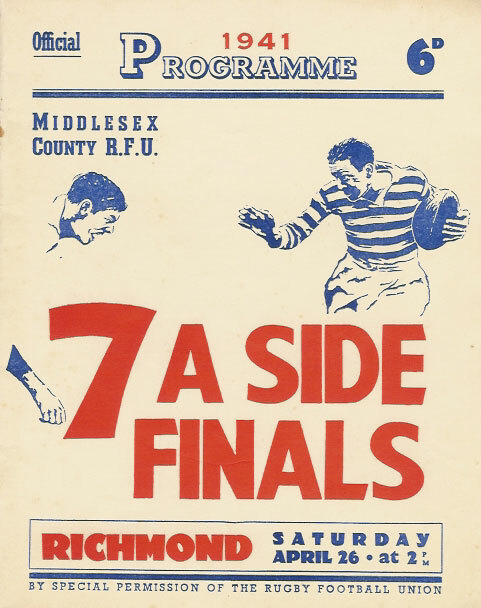 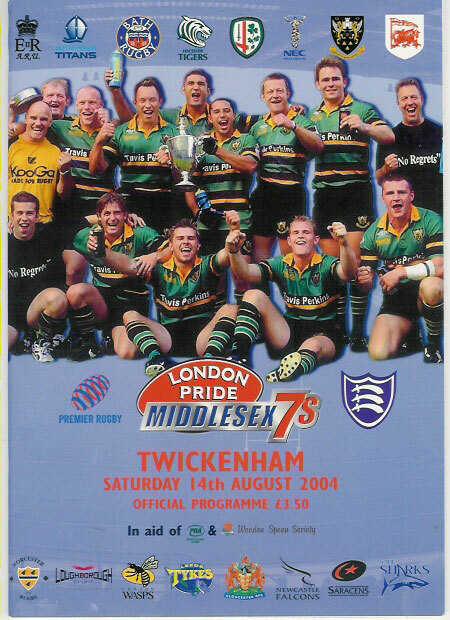 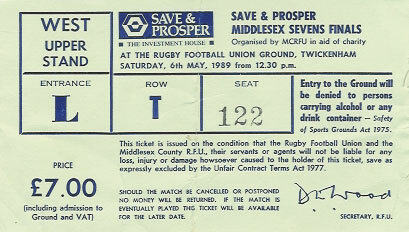 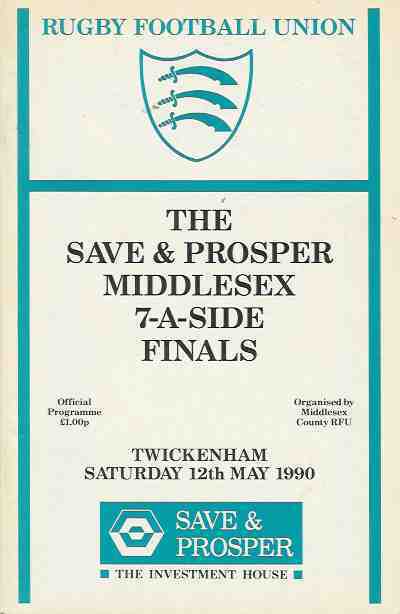 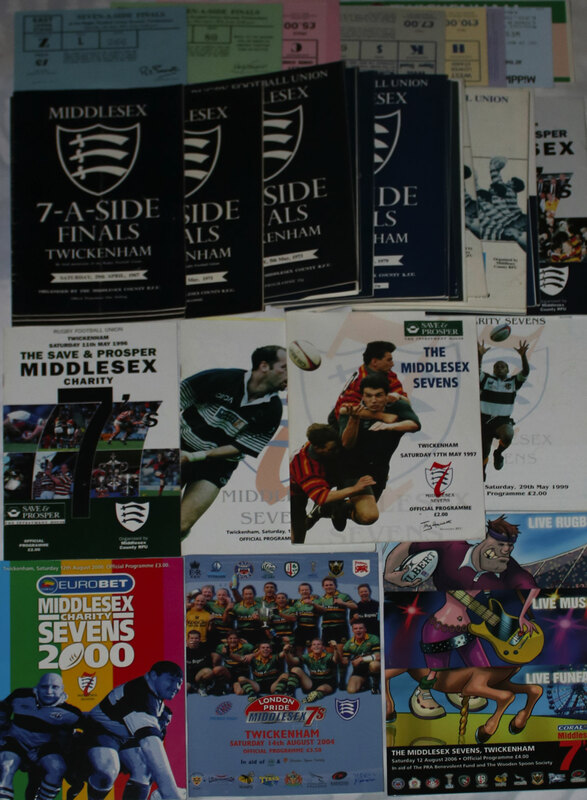 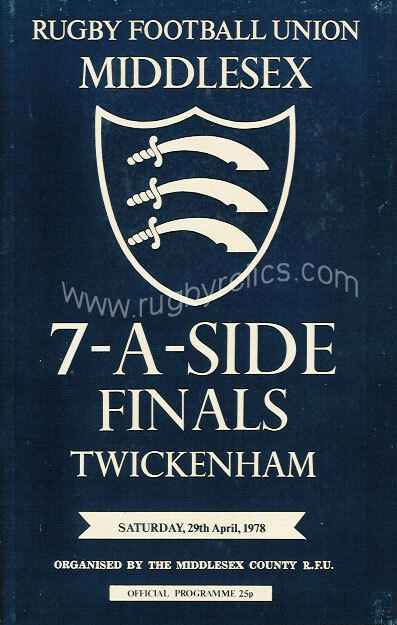 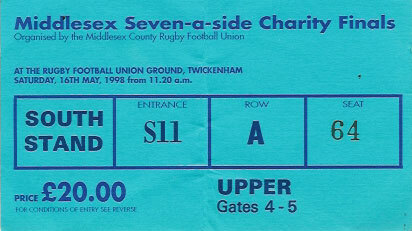 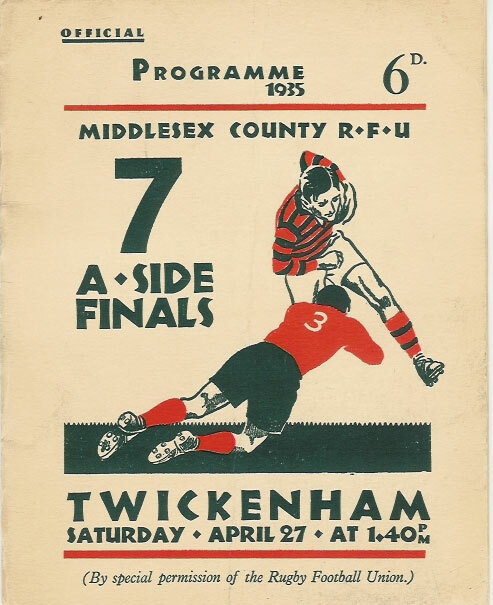 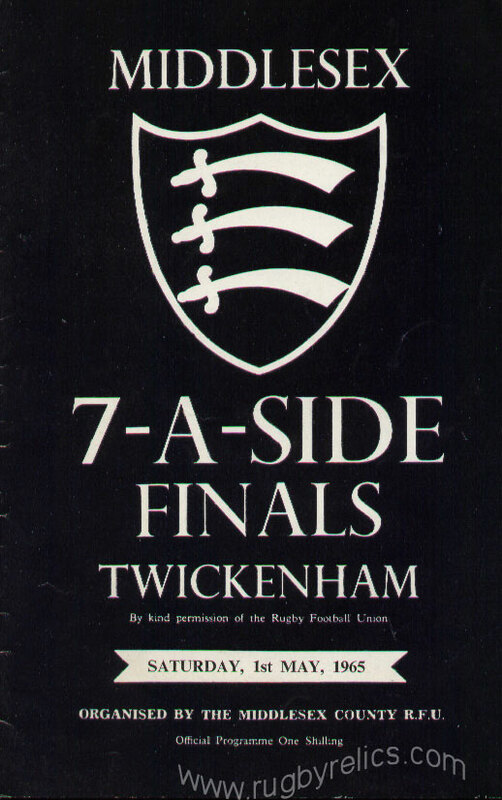 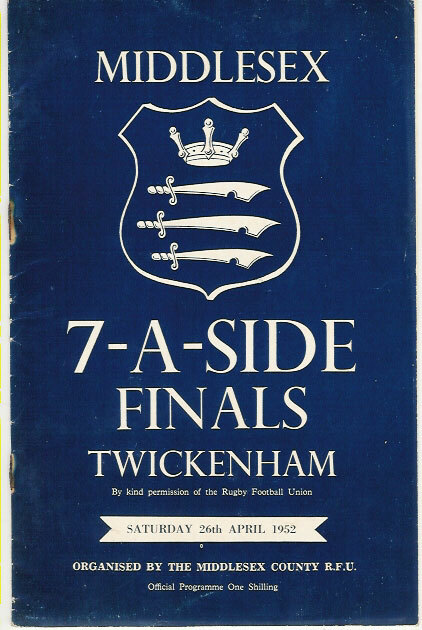 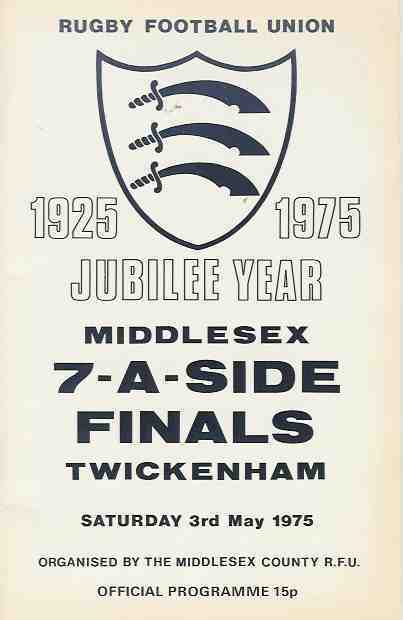 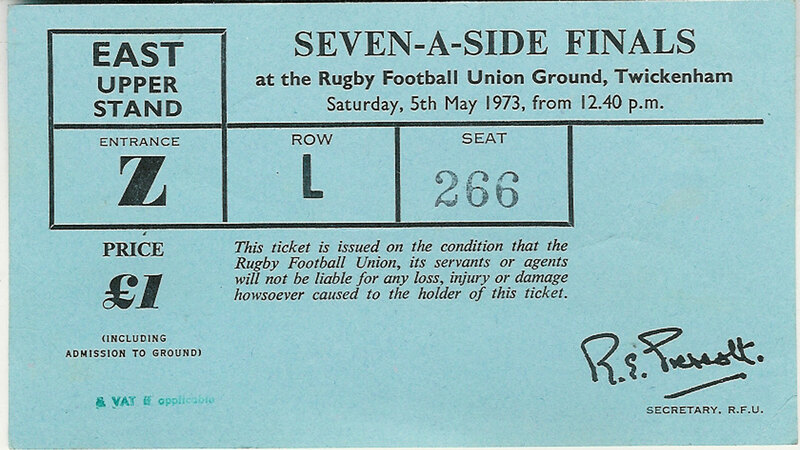 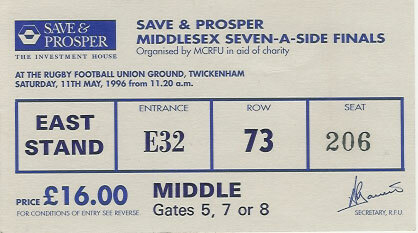 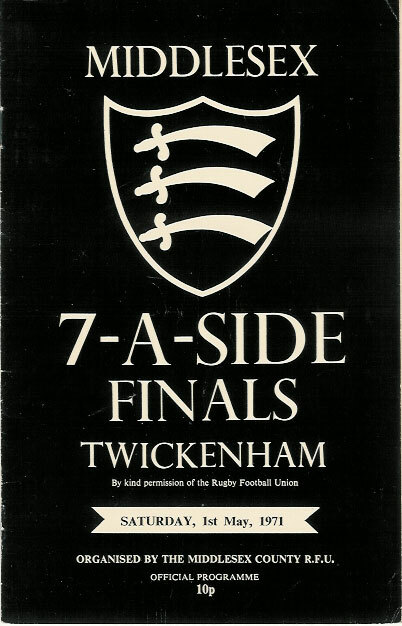 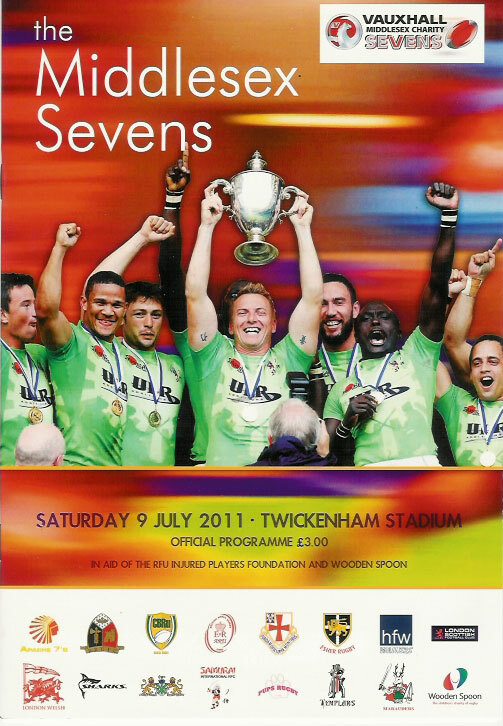 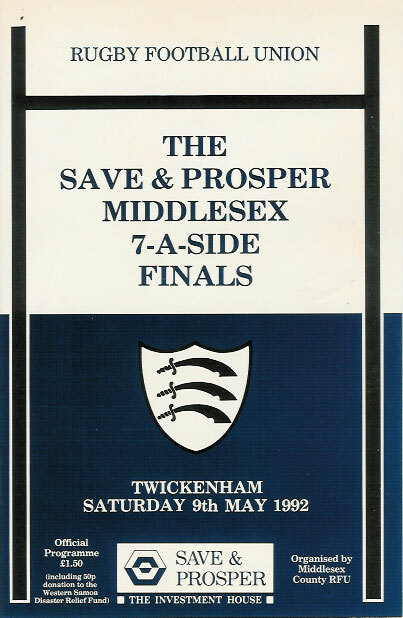 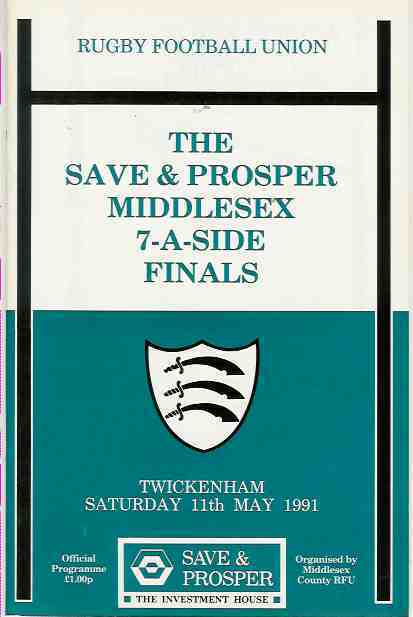 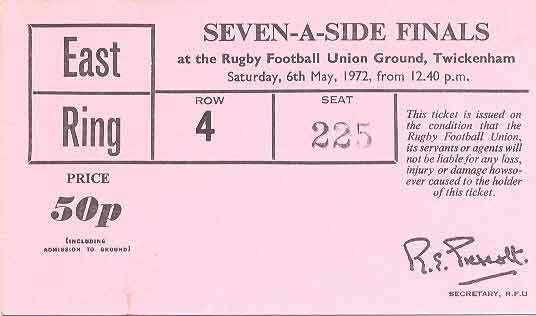 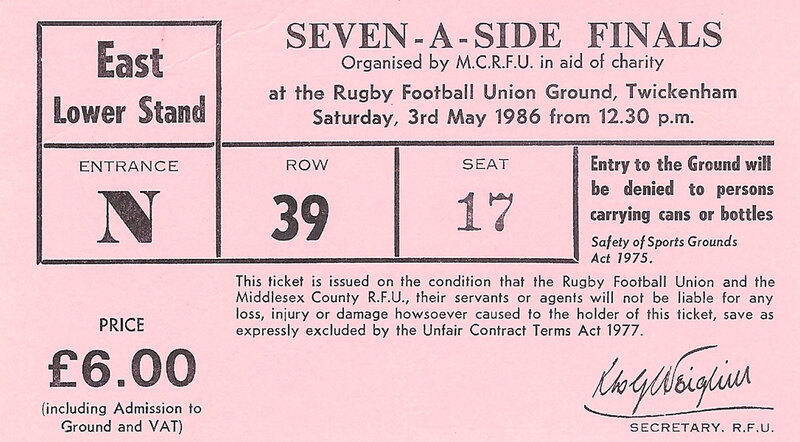 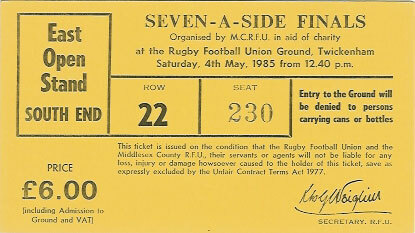 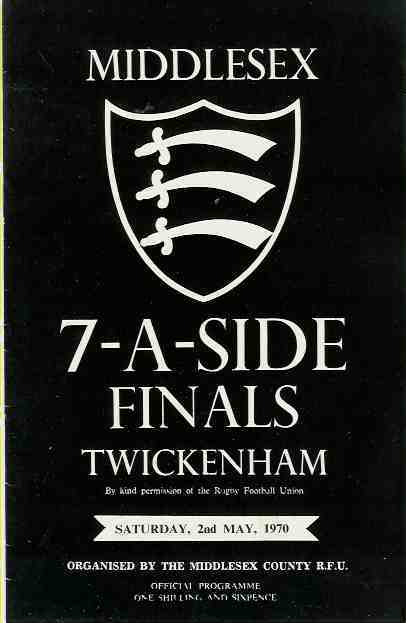 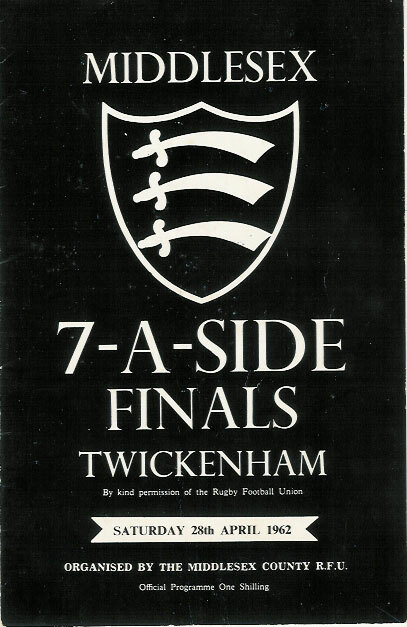 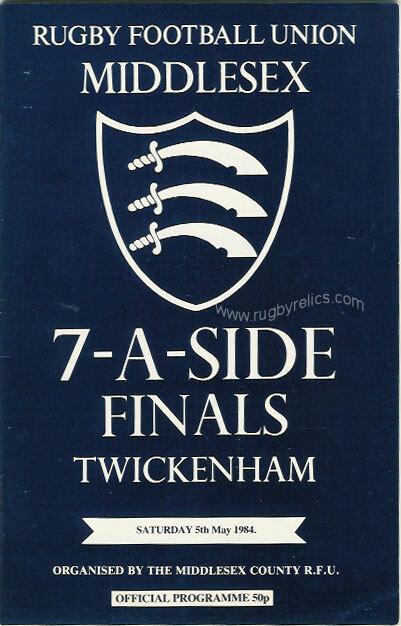 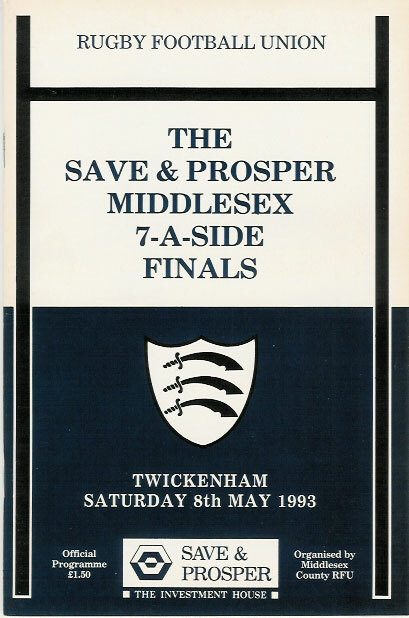 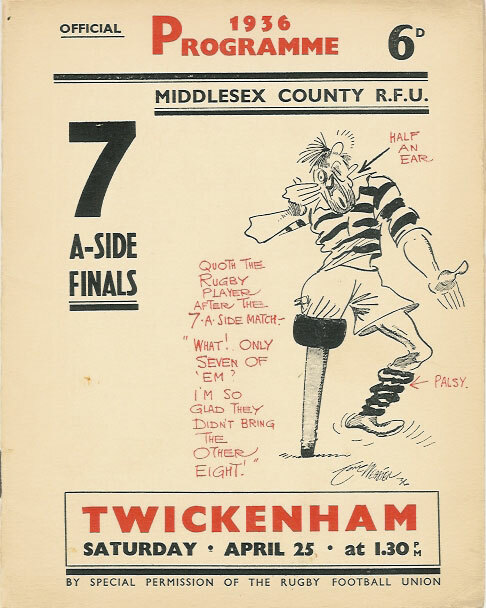 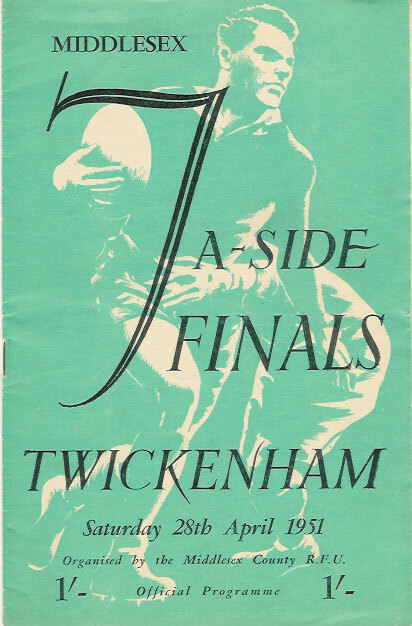 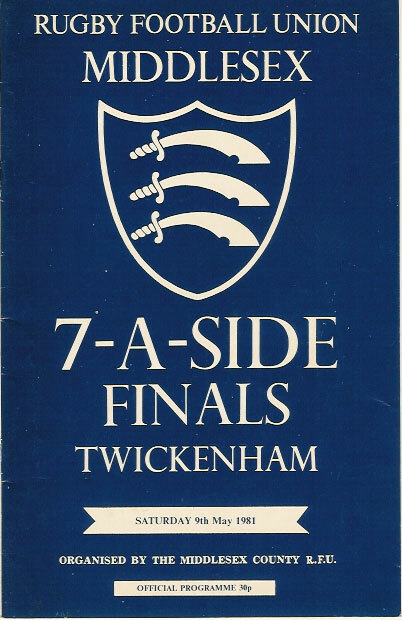 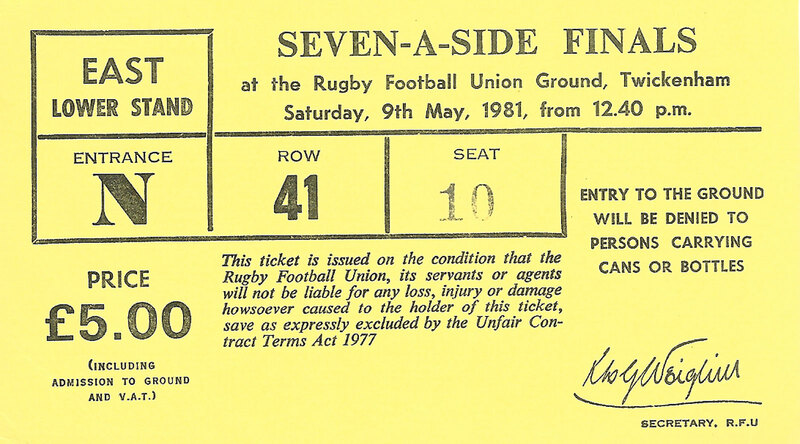 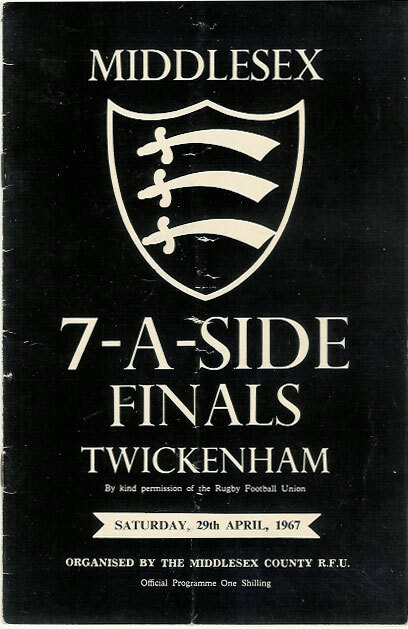 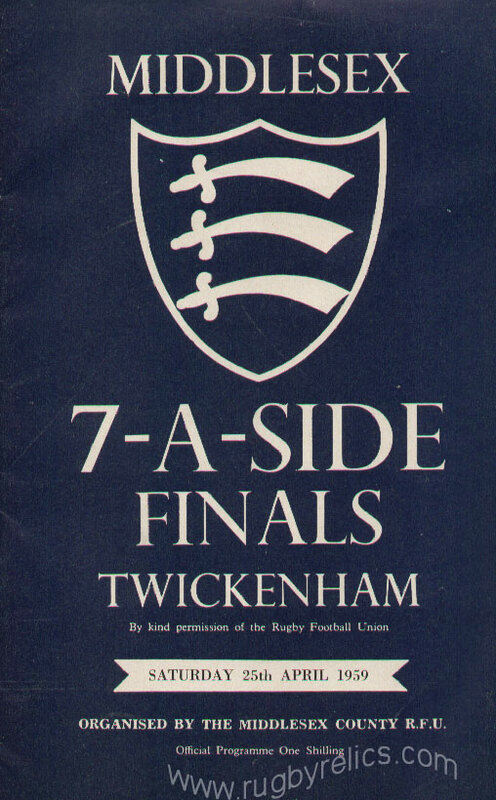 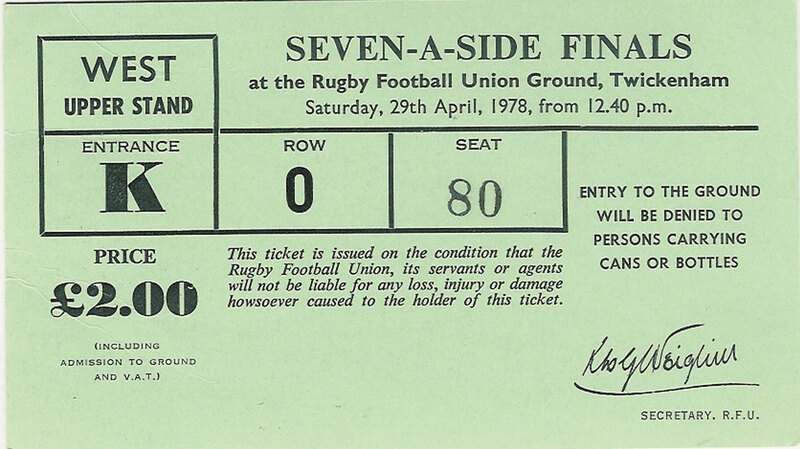 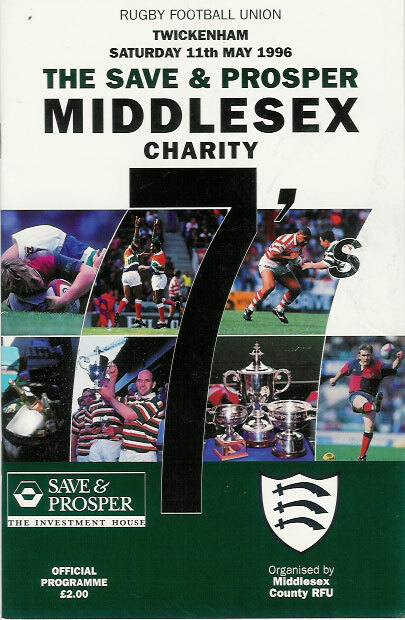 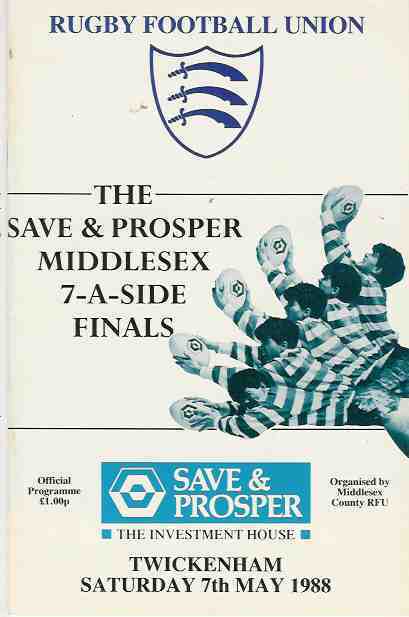 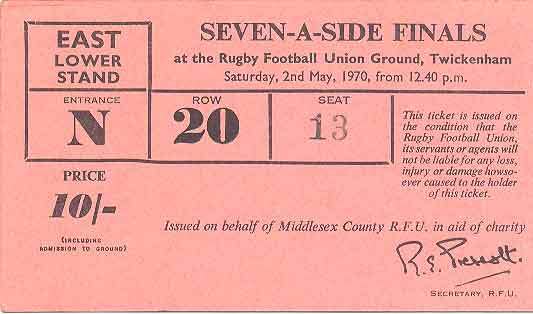 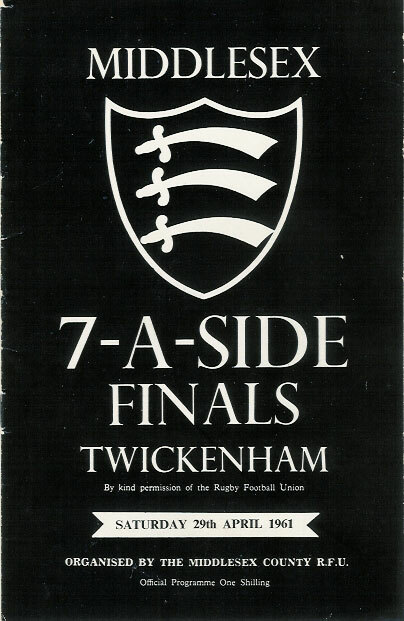 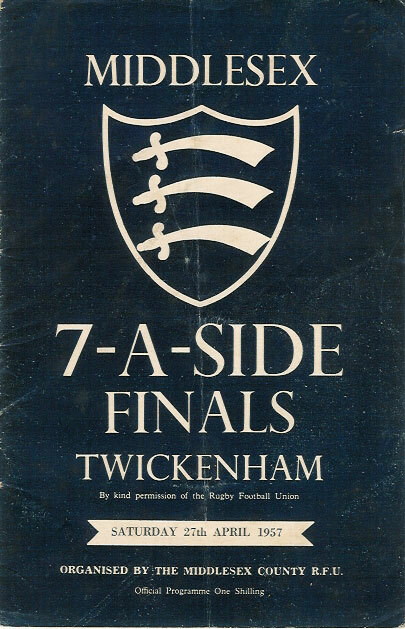 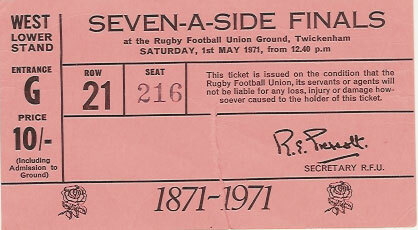 Thank you to AH of Plymouth for donating a selection of programmes and tickets mainly Middlesex Sevens 1967-2006 to the museum.